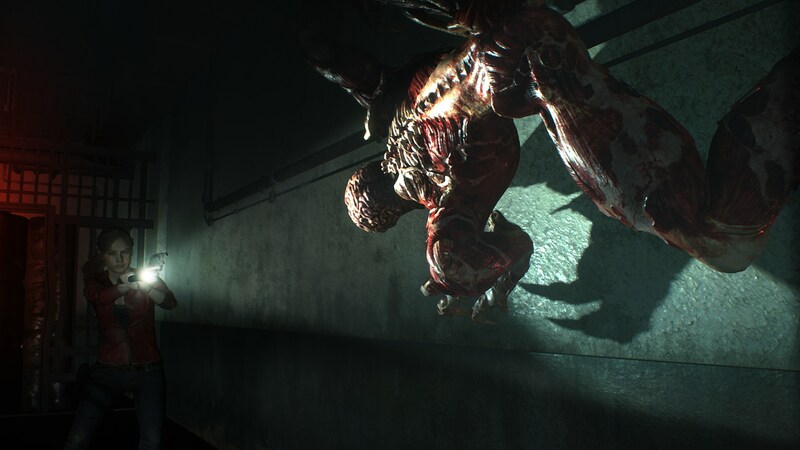 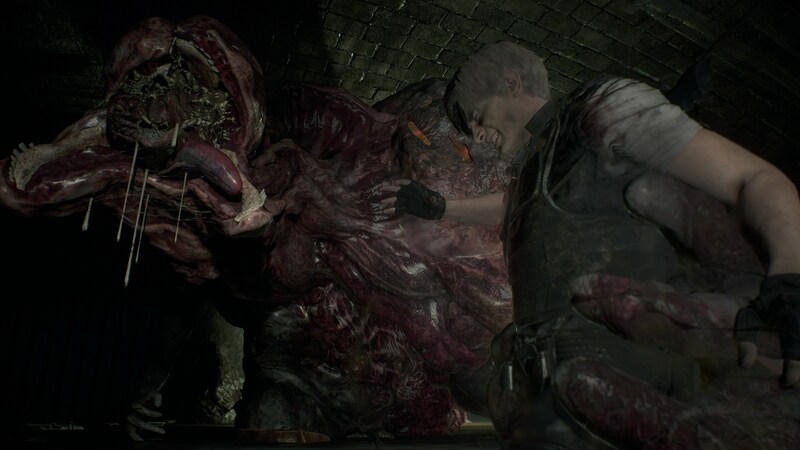 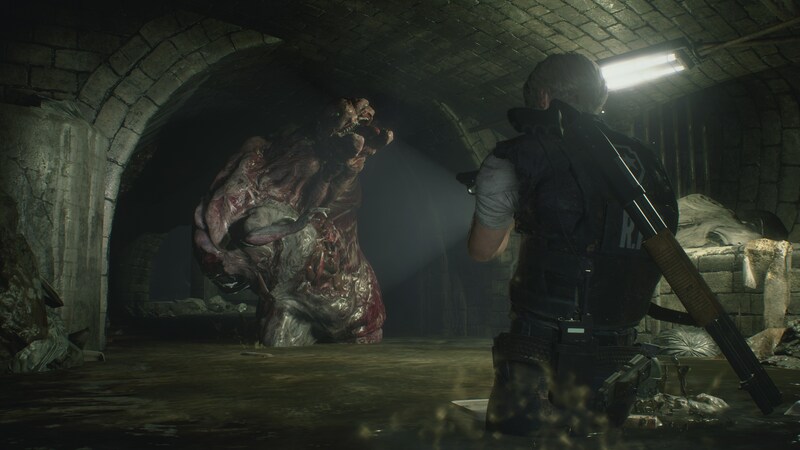 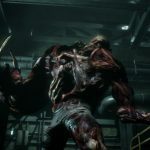 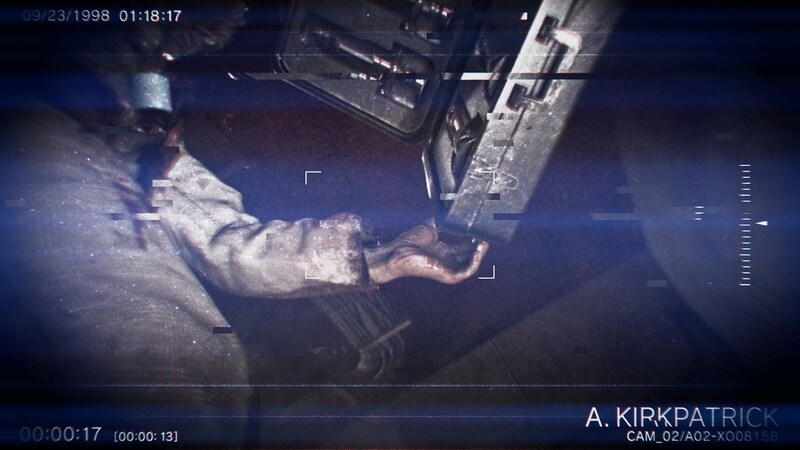 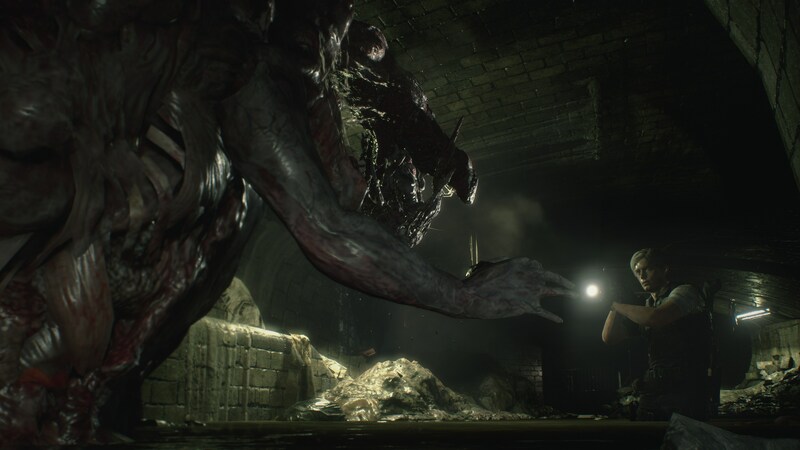 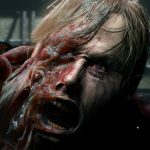 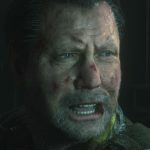 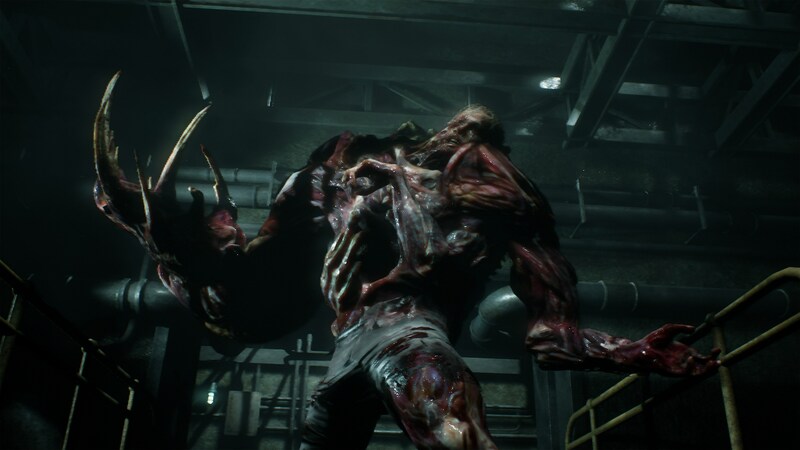 The Resident Evil franchise is not unlike the very zombies at the center of it. 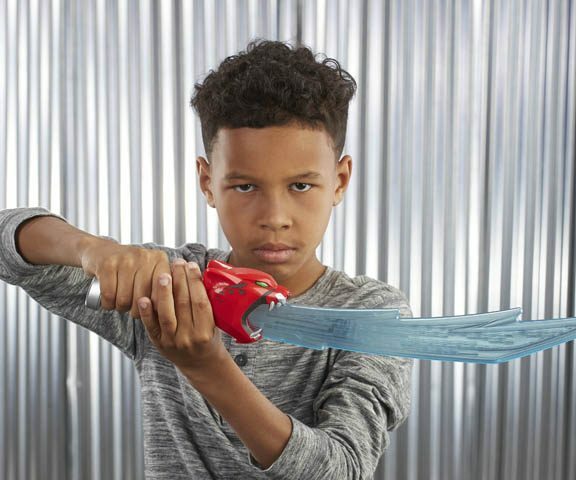 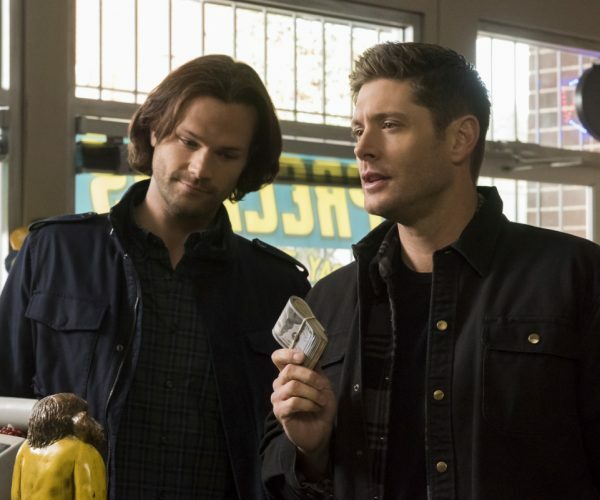 Just when you think it’s dying, it comes back, stronger than ever and with a few new tricks. 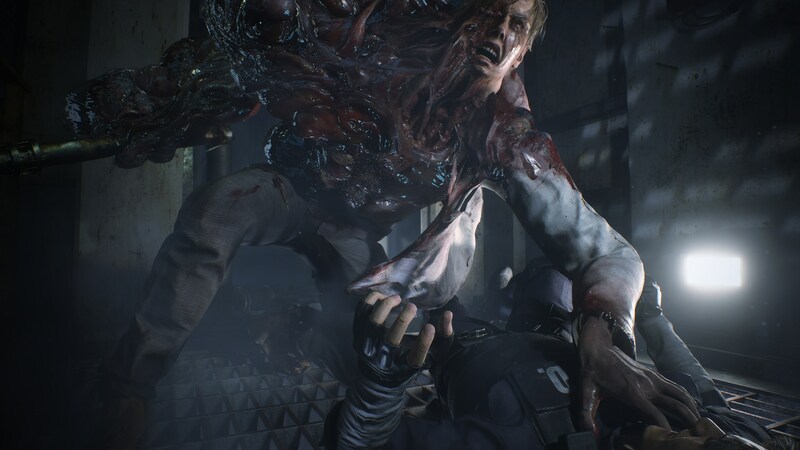 After an abysmal outing in 2012’s Resident Evil 6, we got a huge surprise with Resident Evil 7: a switch to first-person perspective and some truly memorable scares and grotesque moments. 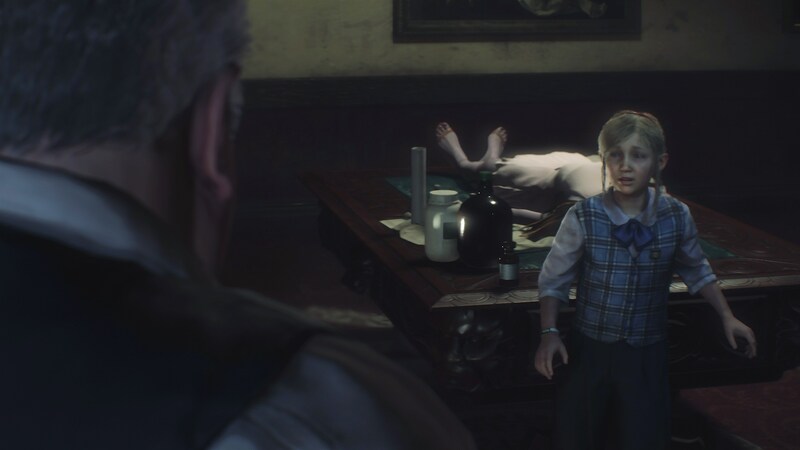 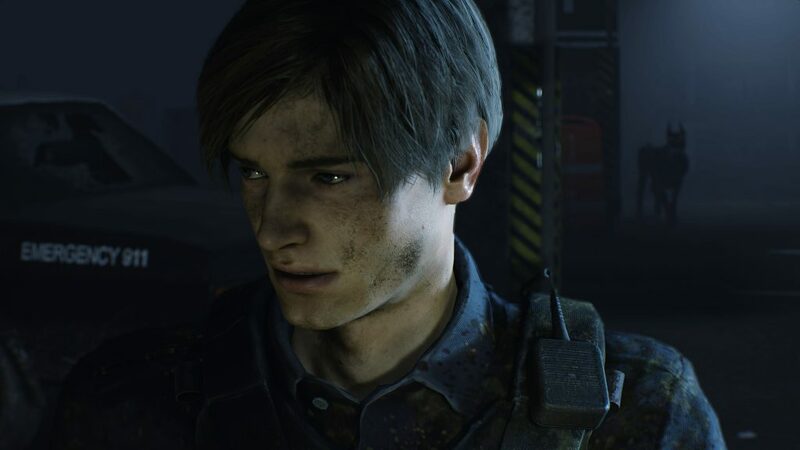 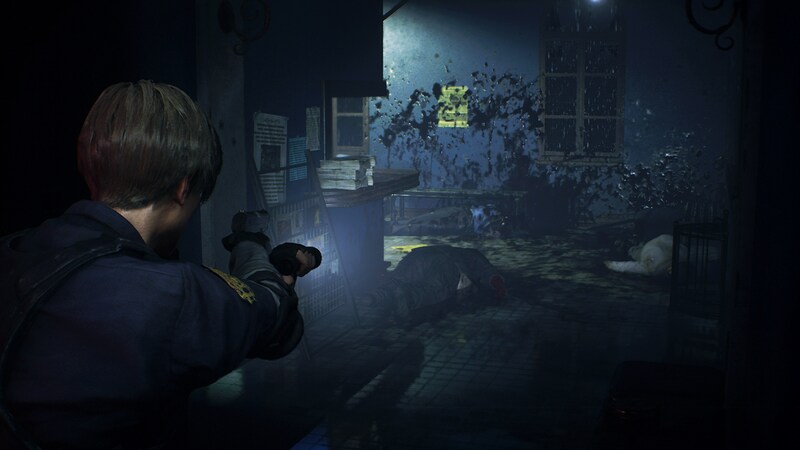 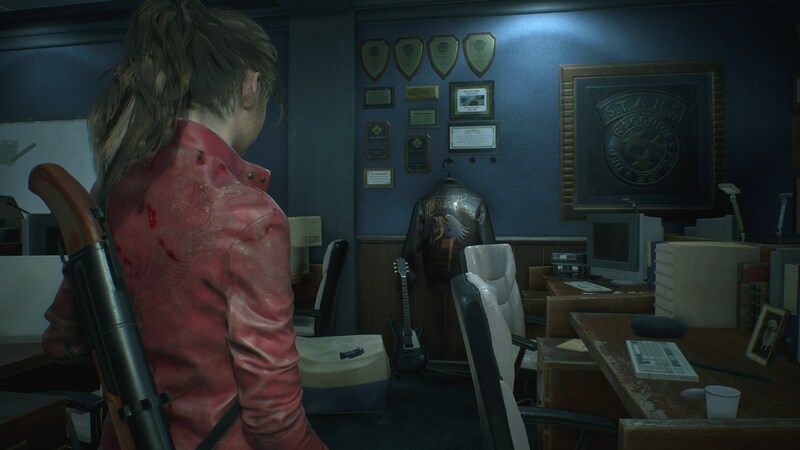 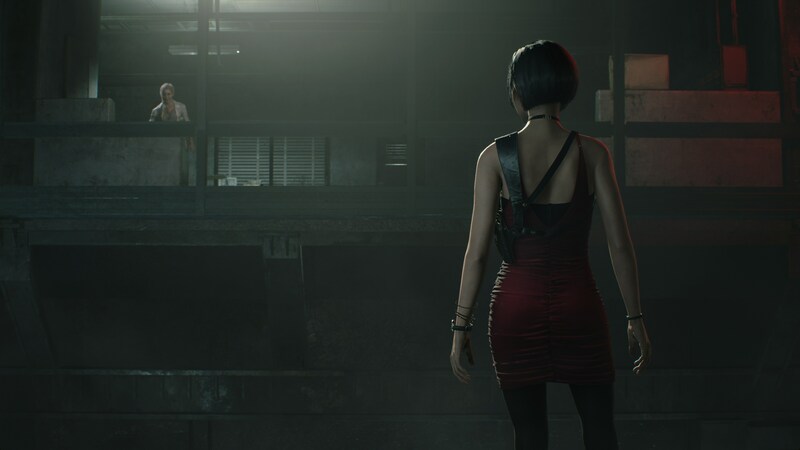 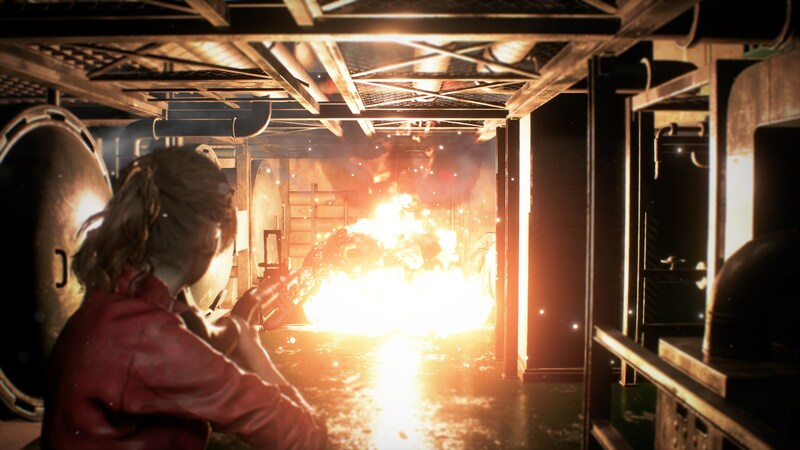 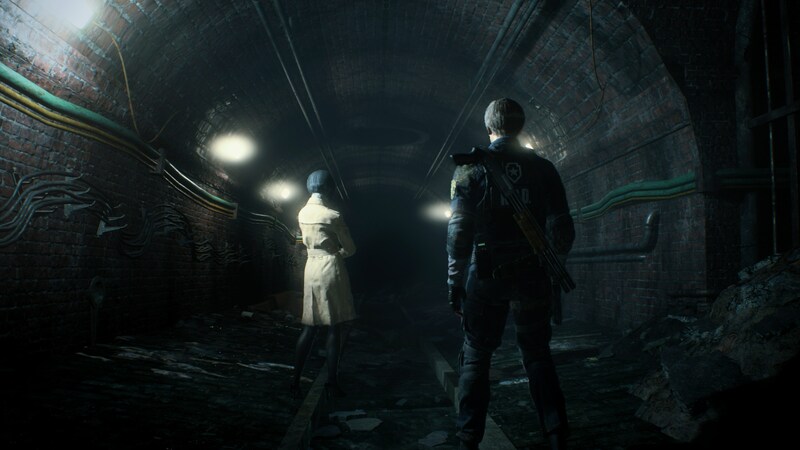 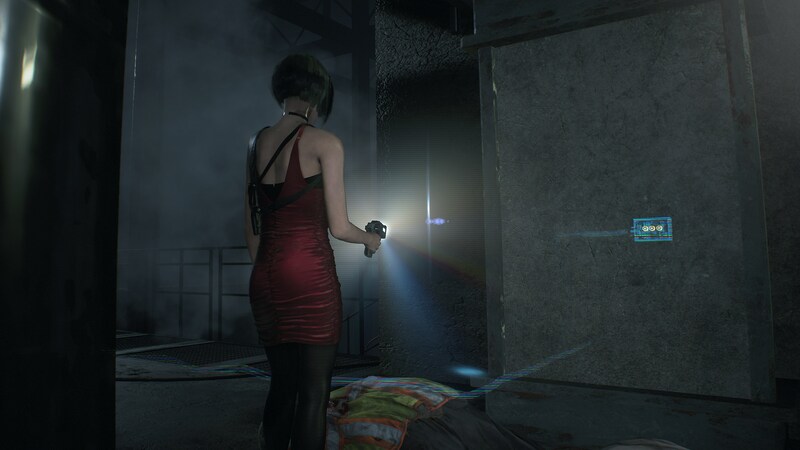 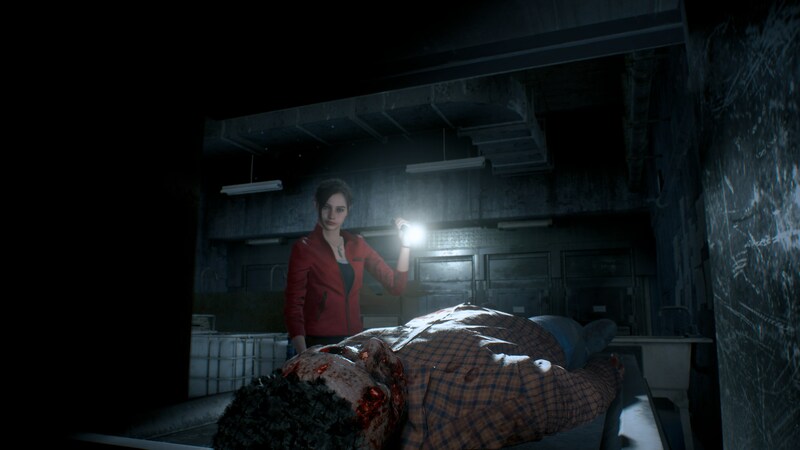 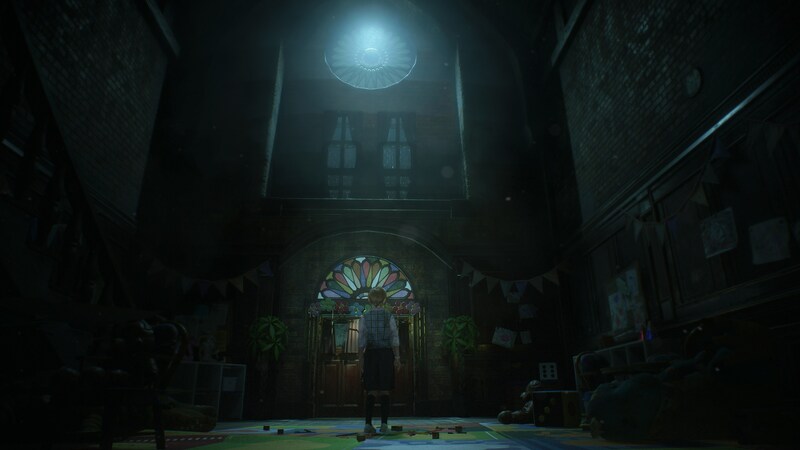 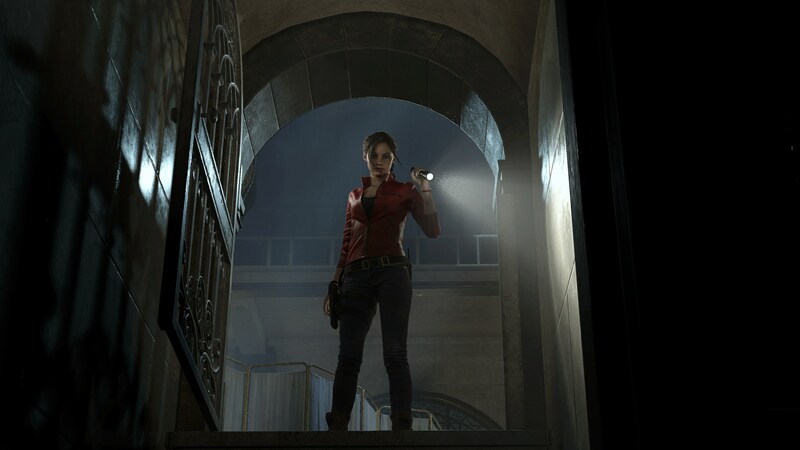 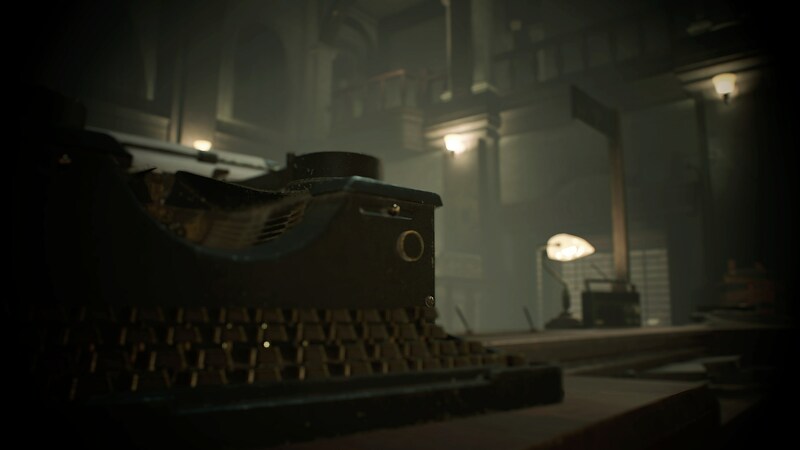 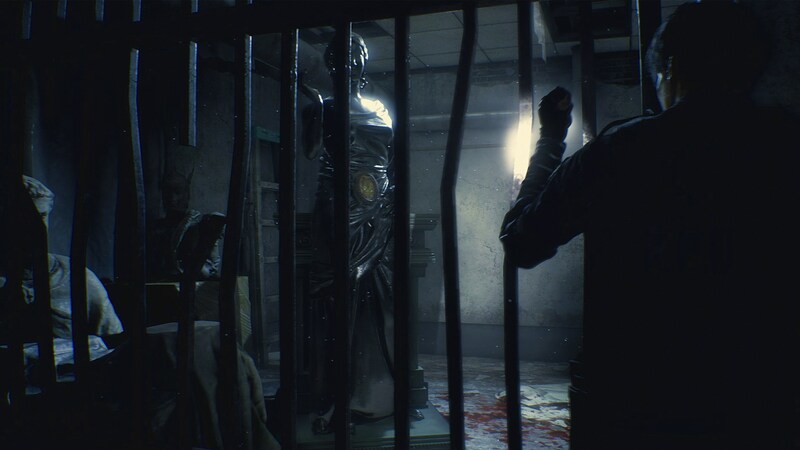 For its newest game, the team went way back to Resident Evil 2. 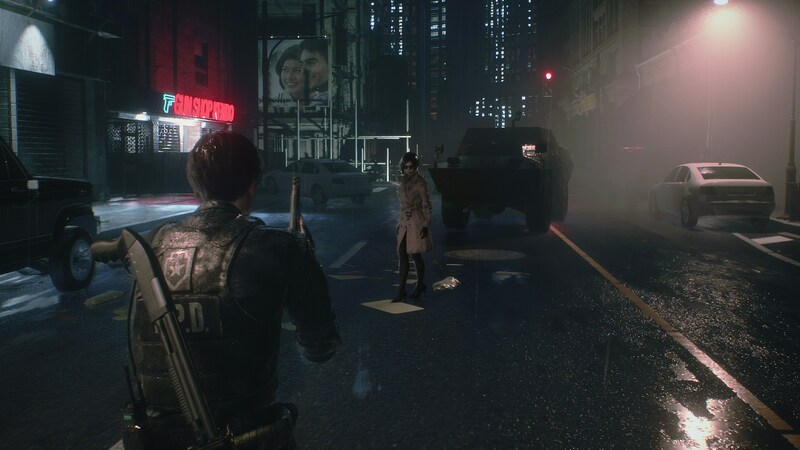 It sounds like a safe move, right? 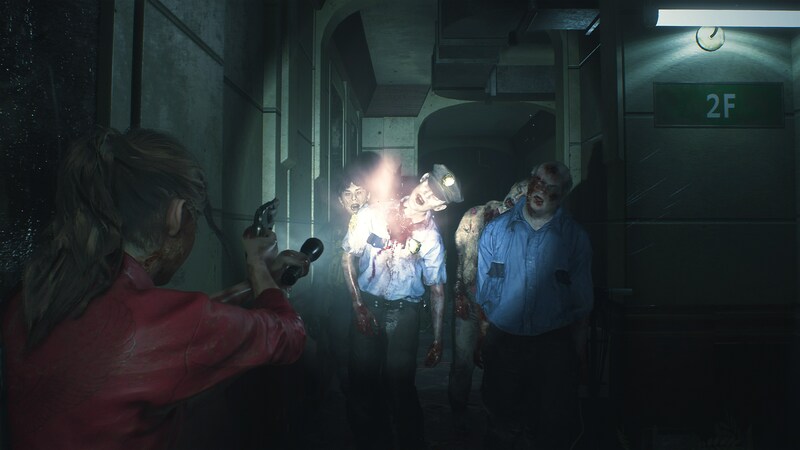 But Resident Evil 2 is one of the best-loved games in the series’ history, and one with lots of nostalgia built in for many fan, and Resident Evil 7 set a new bar for realism and gore in the series. 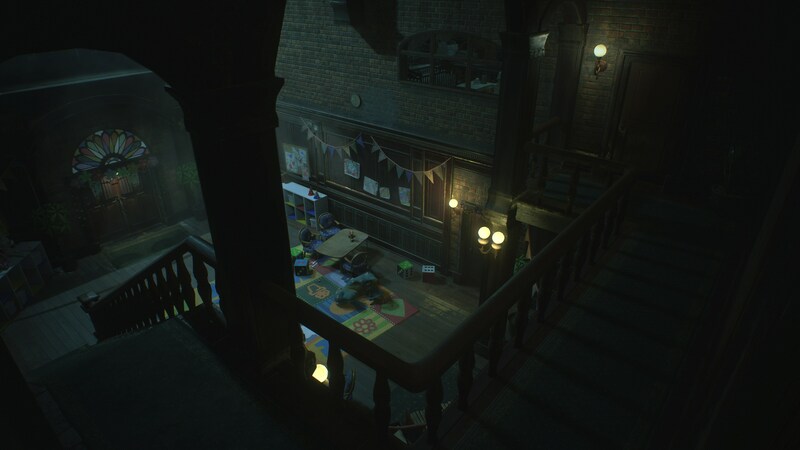 So the game’s design team went in with expectations pressing in from the past and the present. 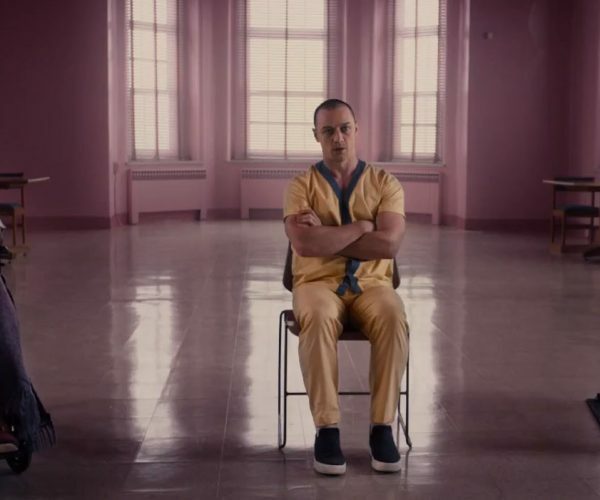 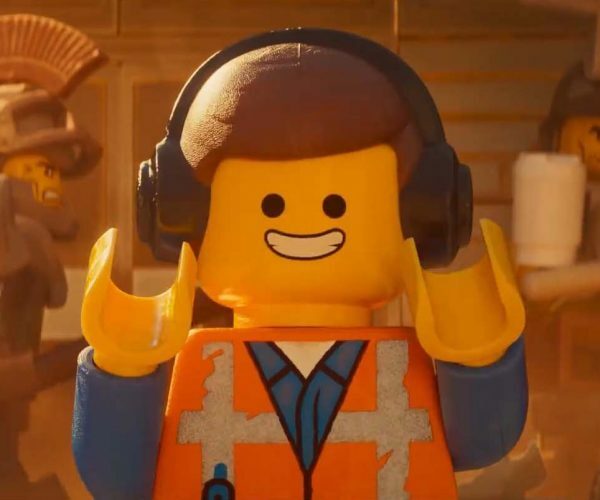 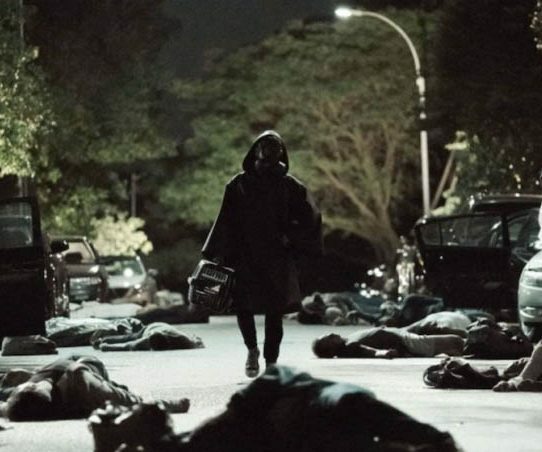 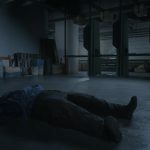 I talked to director Kazunori Kadoi and audio director Kentaro Nakashima (through a translator) to find out what goes into balancing all those disparate ideas. 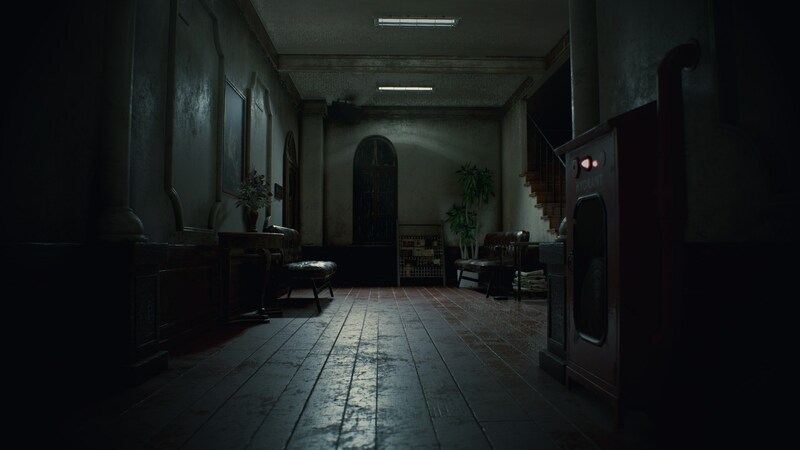 Resident Evil 7 wasn’t a source of pressure for the team, but rather something that enabled it. 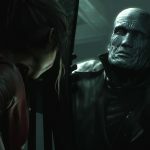 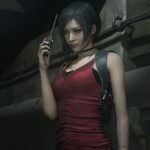 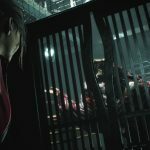 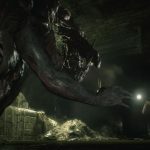 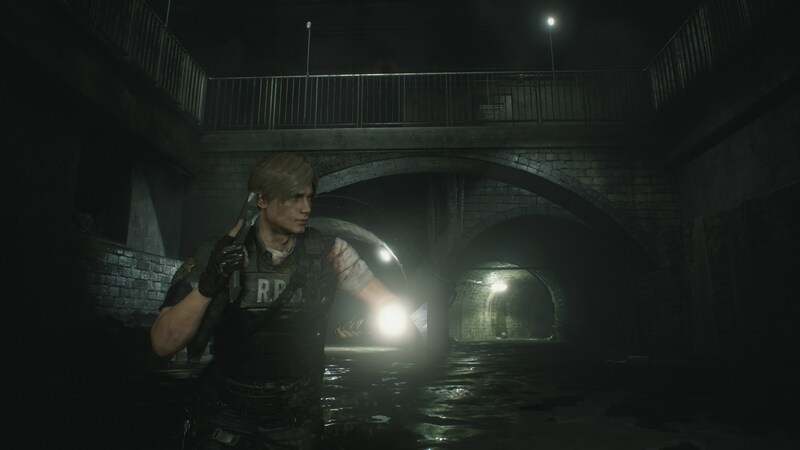 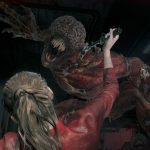 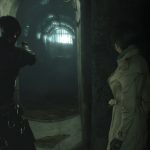 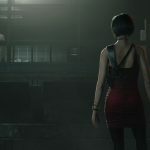 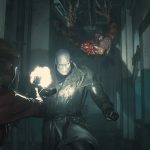 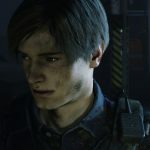 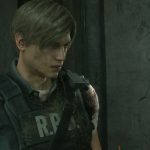 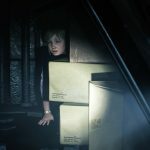 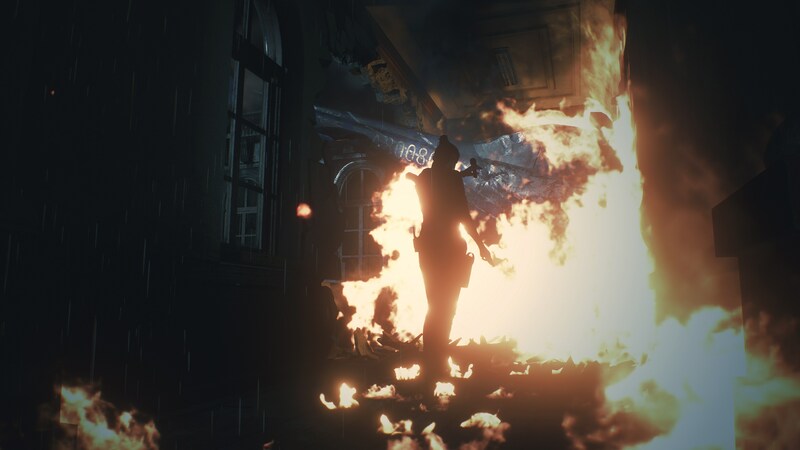 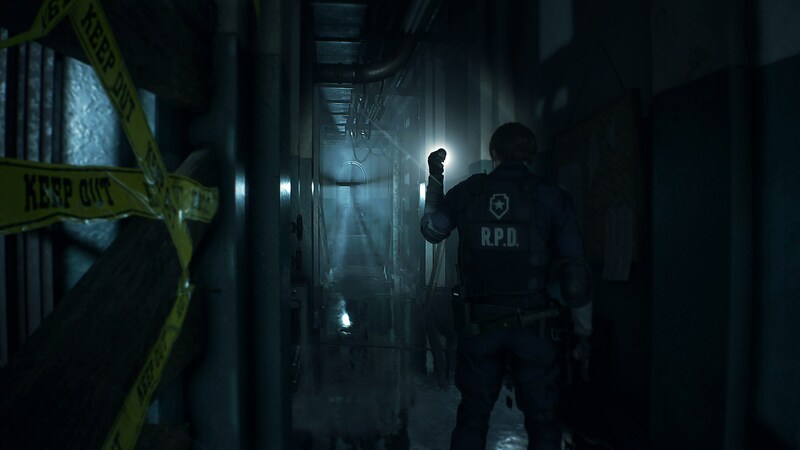 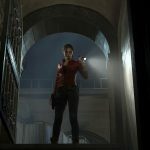 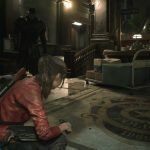 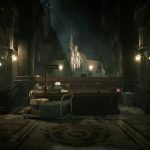 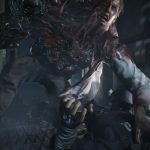 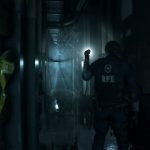 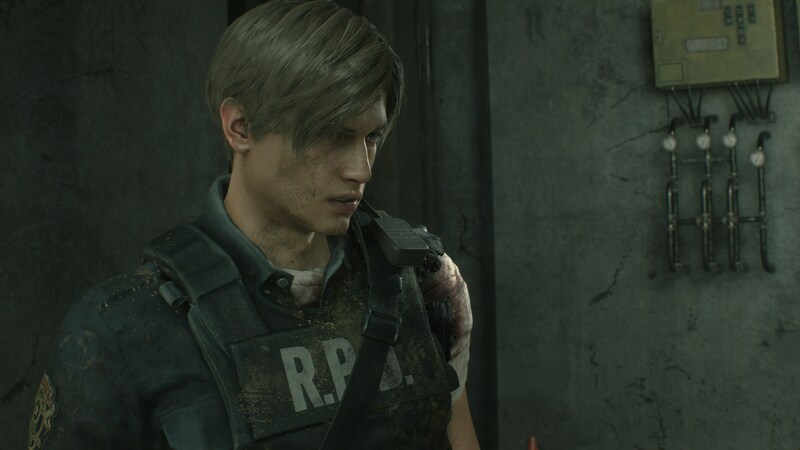 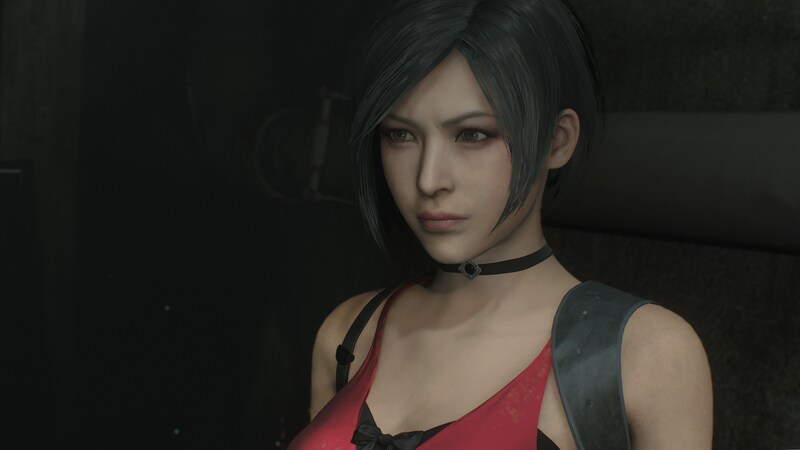 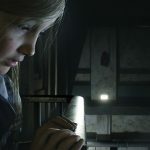 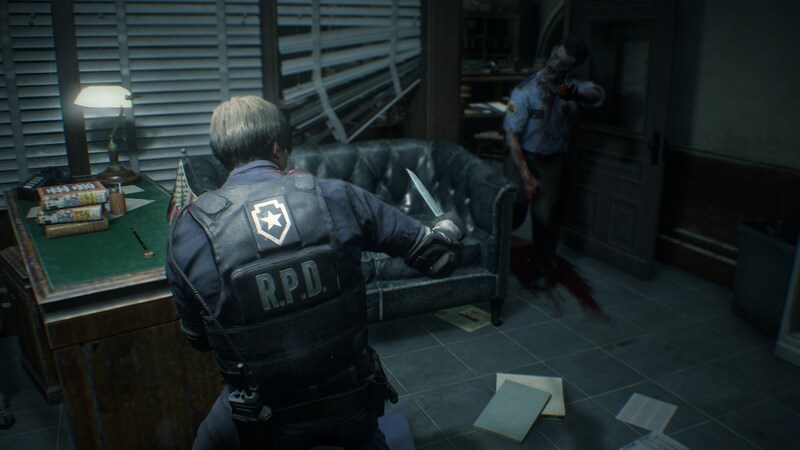 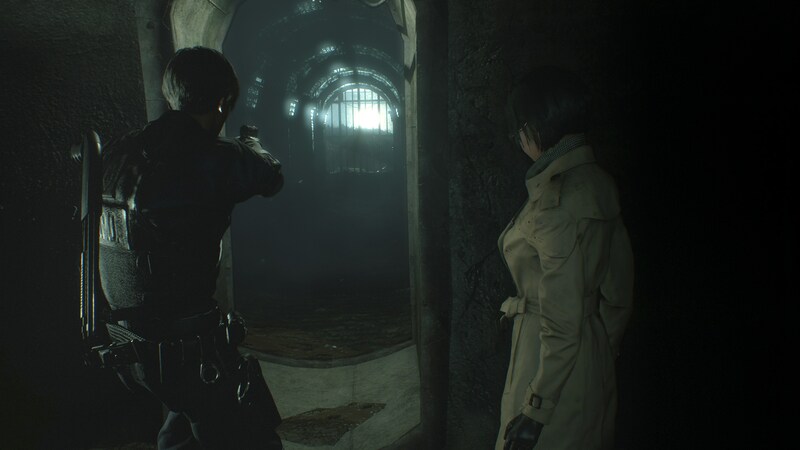 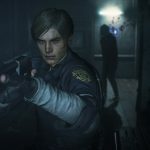 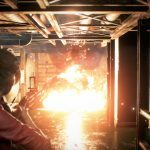 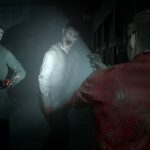 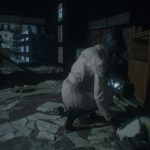 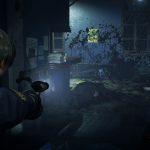 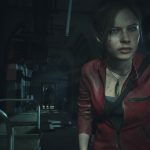 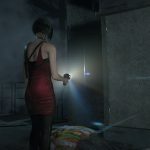 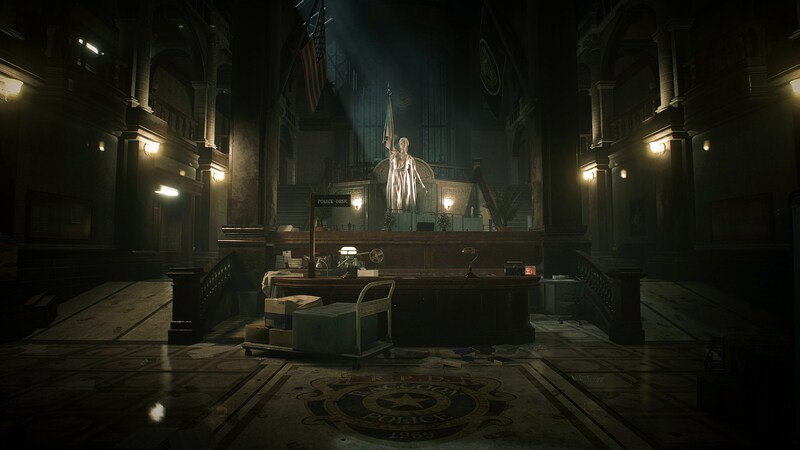 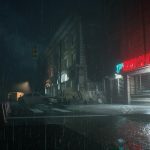 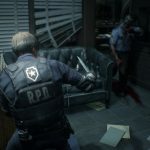 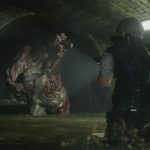 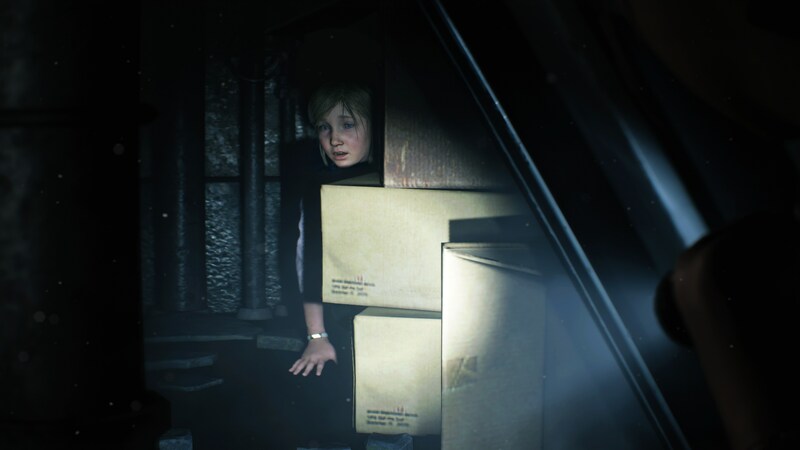 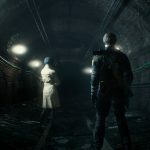 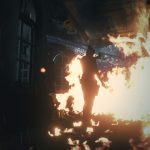 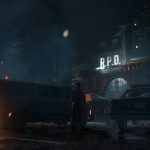 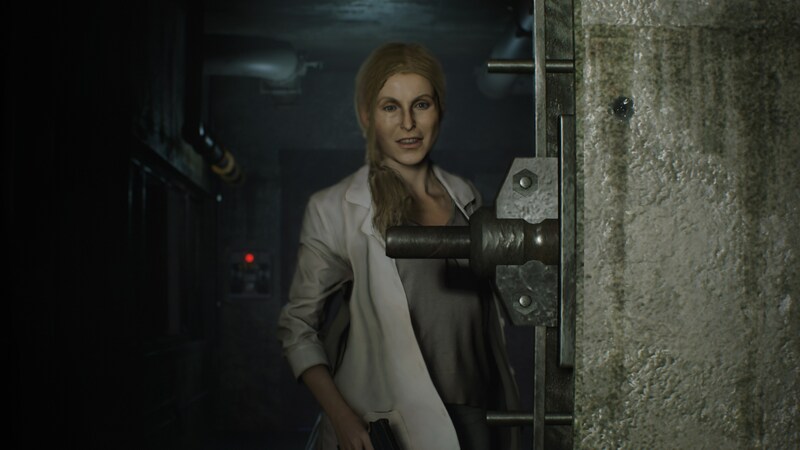 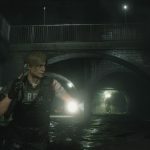 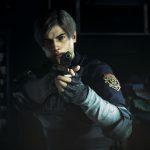 “By having Resident Evil 7 under our belt and having our own proprietary in-house engine, the RE Engine, we had the experience and knowledge ready to finally take on a remake for Resident Evil 2,” Kadoi said. 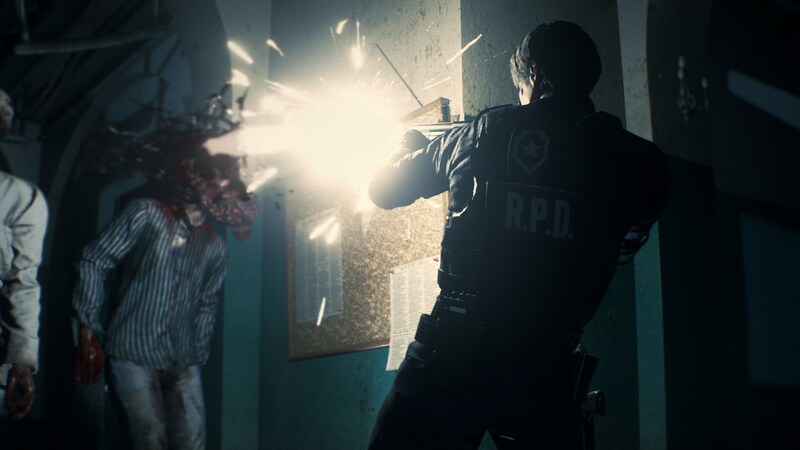 The RE Engine was a big part of making Resident Evil 2 possible. 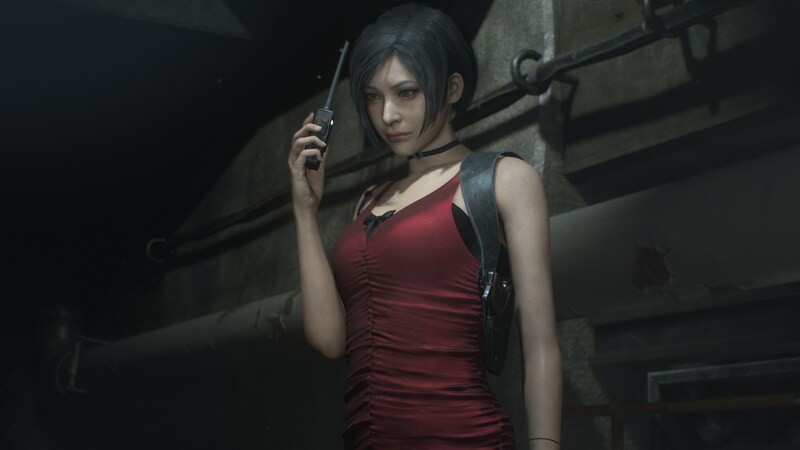 By using an in-house engine, Kadoi said that the team was able to work quickly and more efficiently, and also to better compensate for any weaknesses the development team itself might’ve had during the development process. 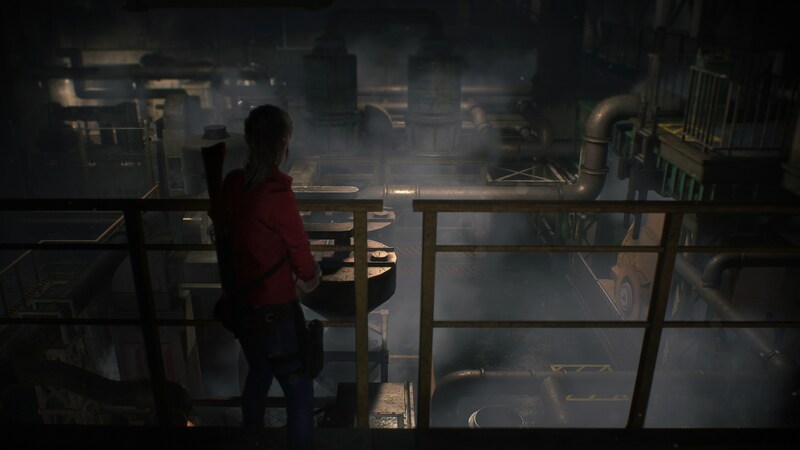 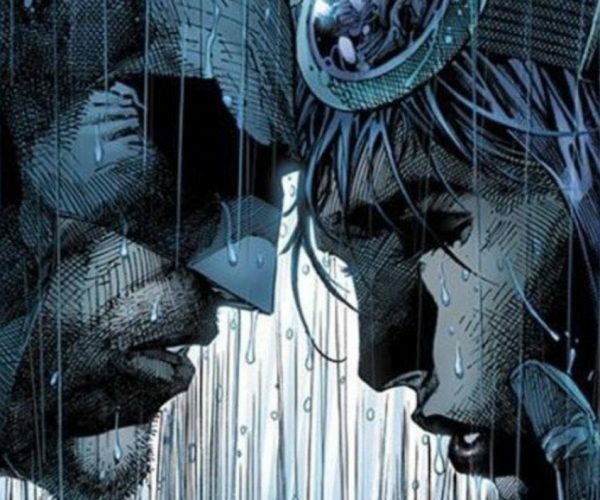 All of this allowed the team to make something closer to what the original team had imagined. 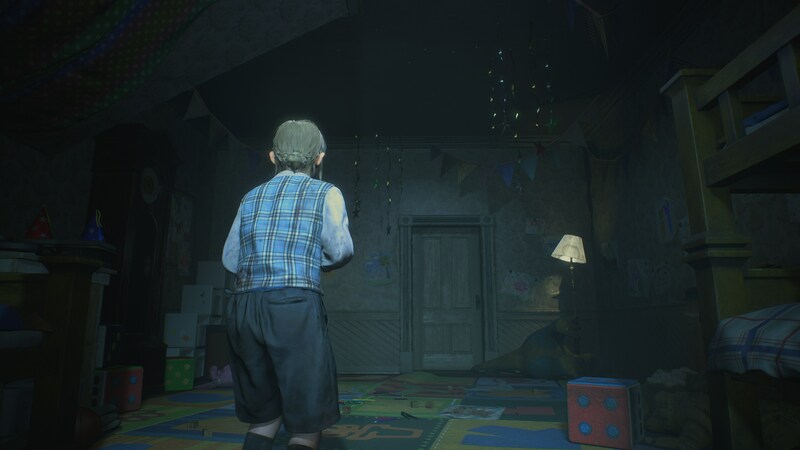 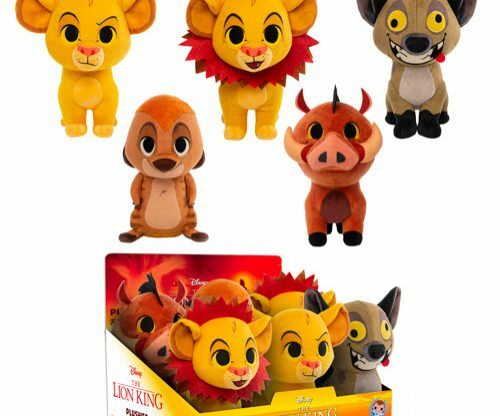 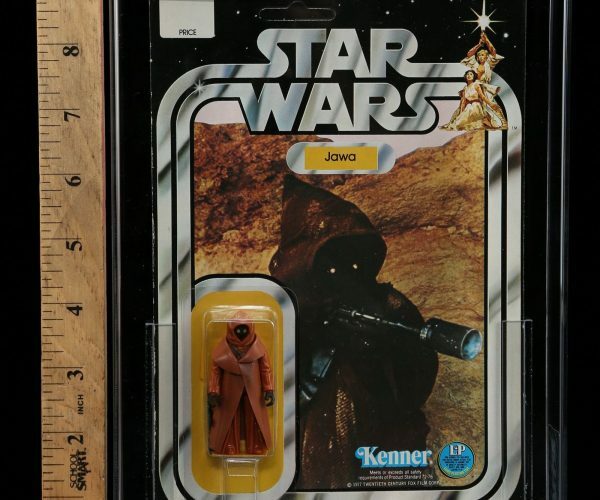 Looking back at the original game, the characters look like plastic figures or papercraft. 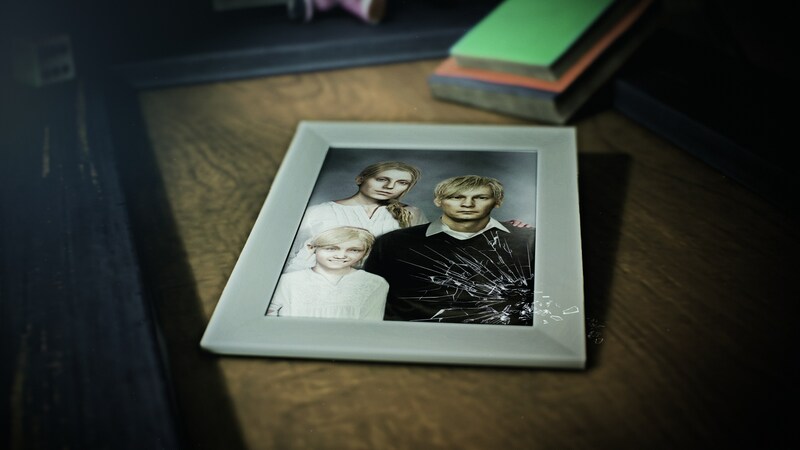 It’s less like putting on new glasses and more like getting entirely new eyes. 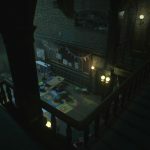 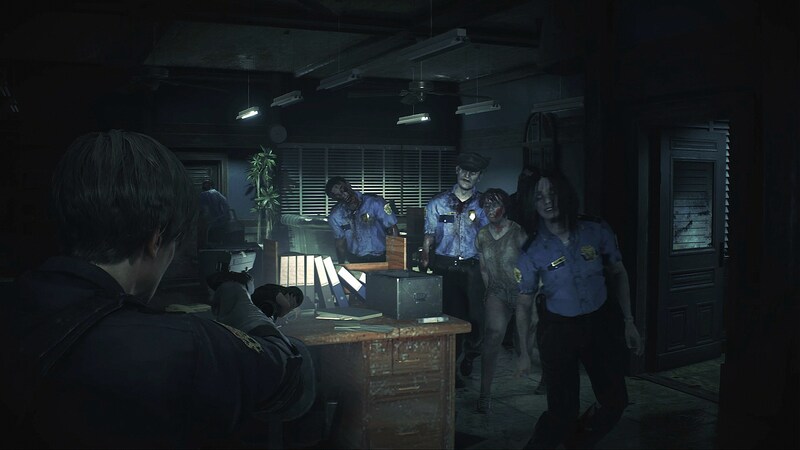 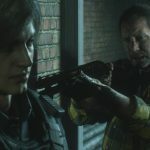 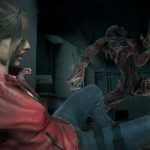 Because Resident Evil 2 was remade from the ground up and not simply given a fresh coat of paint, the team had to consider every element of the game. 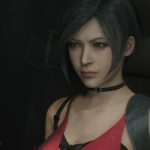 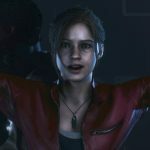 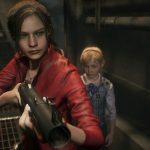 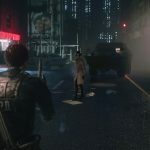 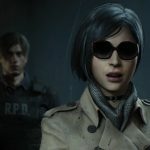 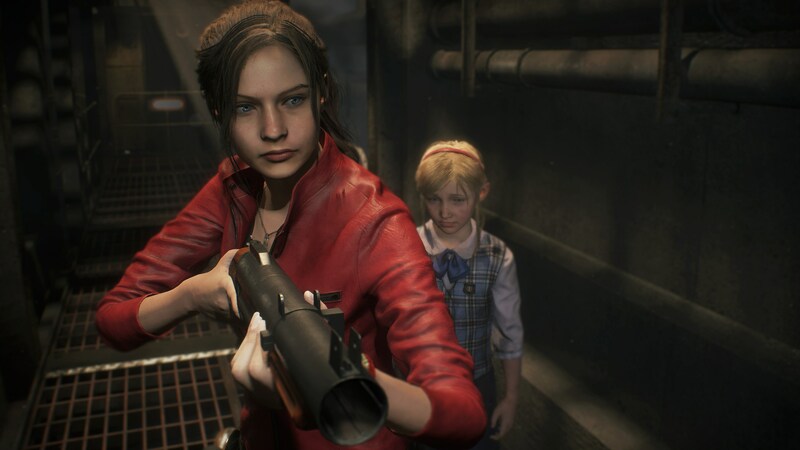 One element of the classic Resident Evil 2 is that not only do you play through as Claire and Leon in separate runs, but that things you do in the first run can affect the second one. 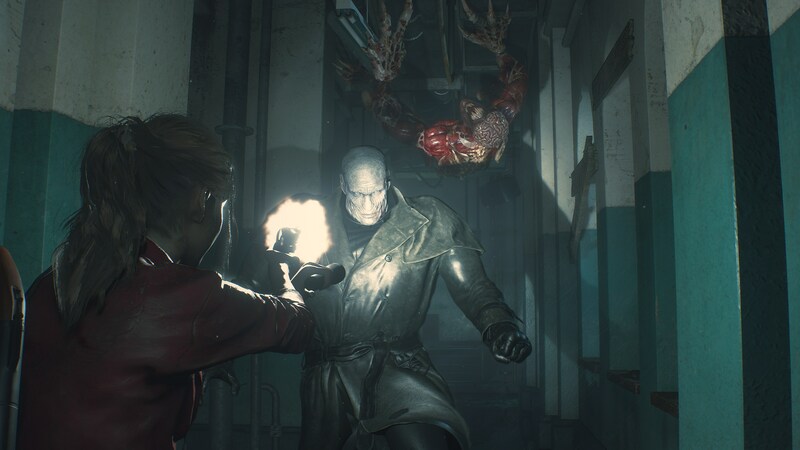 Picking up or leaving ammo or healing items in the first run would mean that the second character couldn’t grab them. 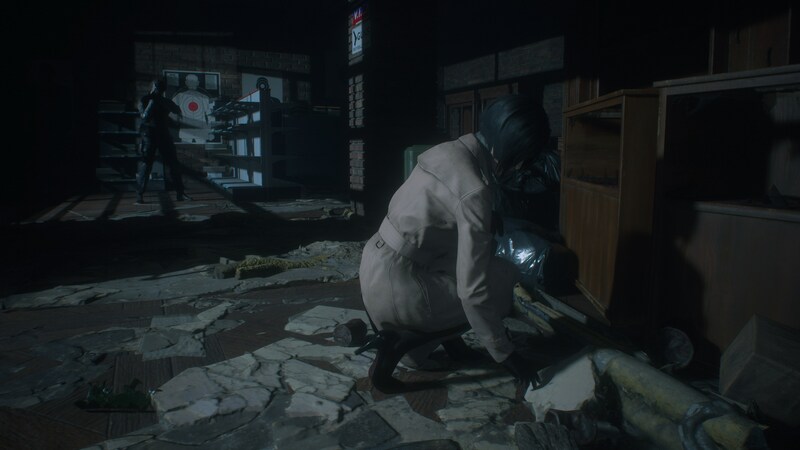 This time around, each character has access to all the items, but things are moved around. 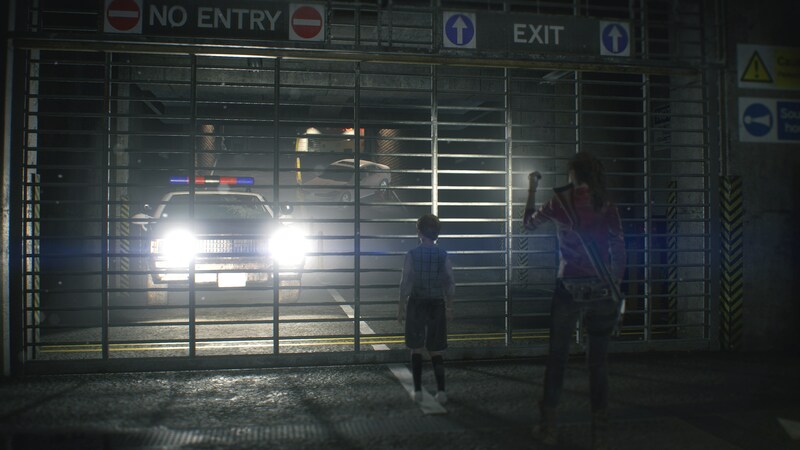 This is a decision that feels more in line with current game design but still makes the second playthrough a surprise. 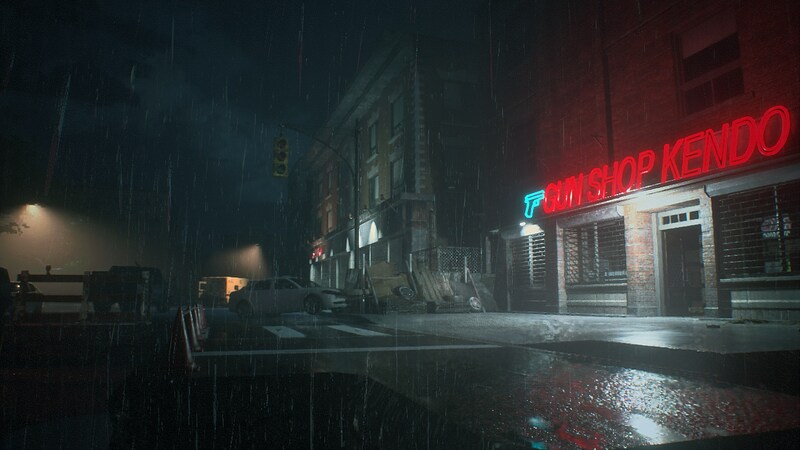 One example of that nostalgia-realism balance Kadoi cites is a segment in the game that has the player being pursued by a giant alligator. 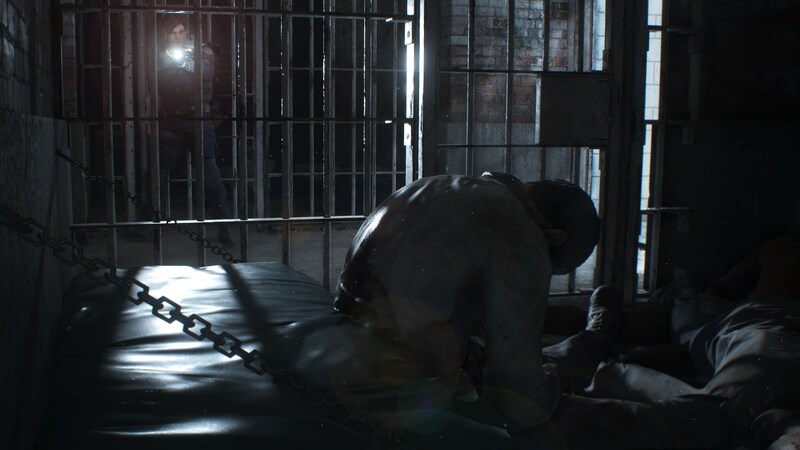 With the game being so much more grounded, the team was tempted to strip that out. 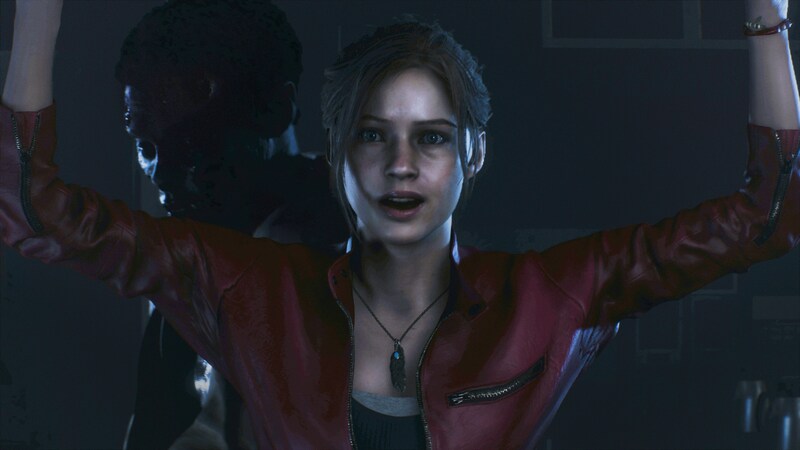 Ultimately, though, the team felt like that was a major nostalgia moment for the game that needed to stay intact. 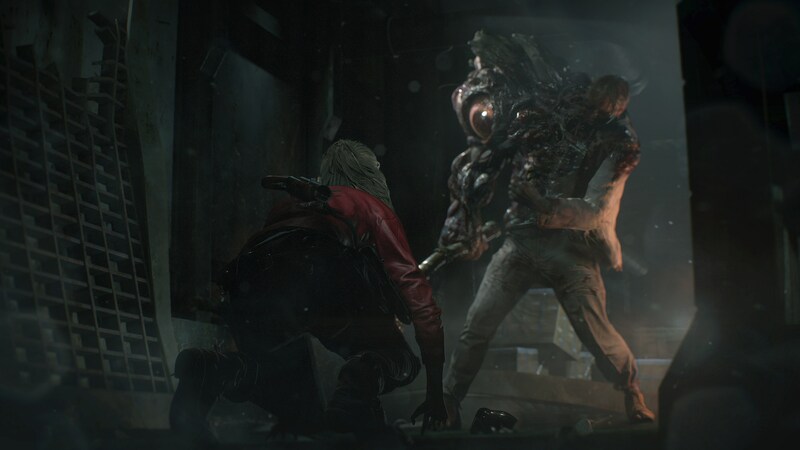 Another element the team was able to revisit and I’d say even reimagine is the way the game handles gore. 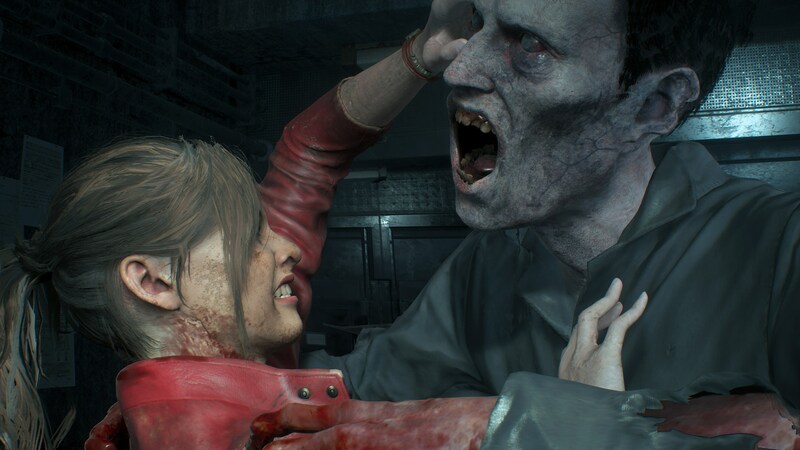 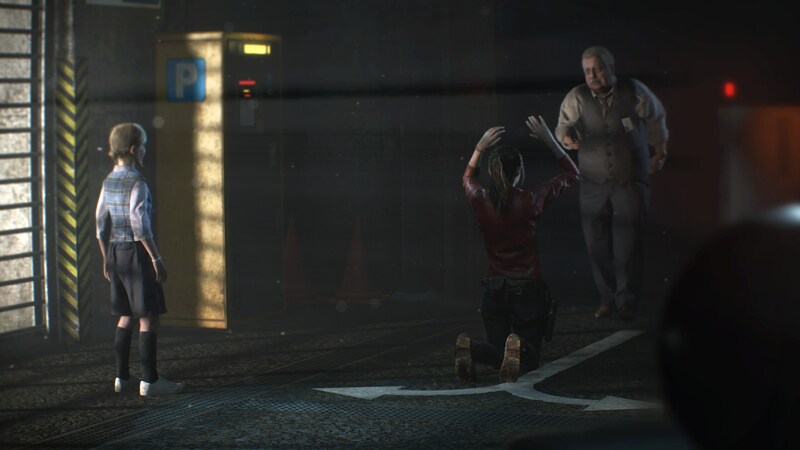 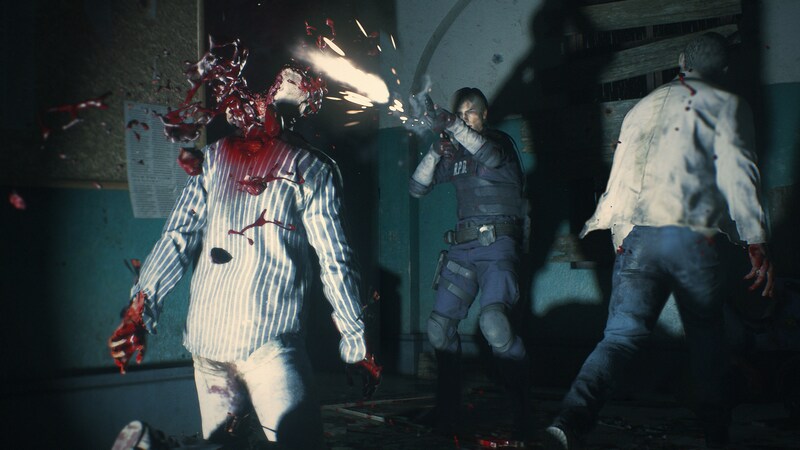 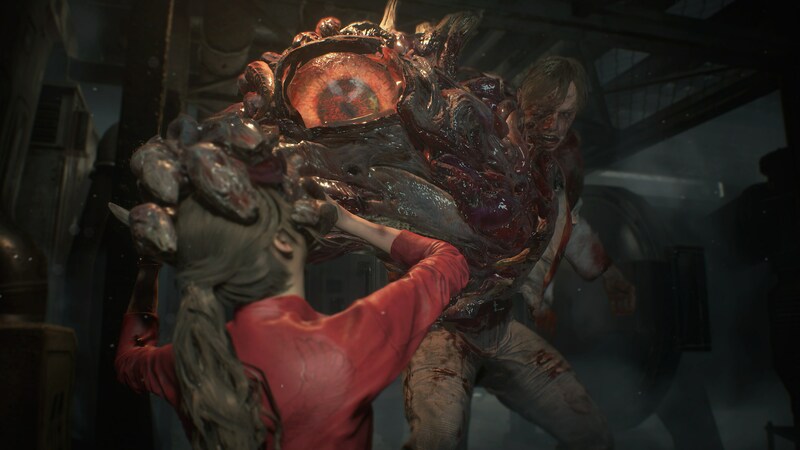 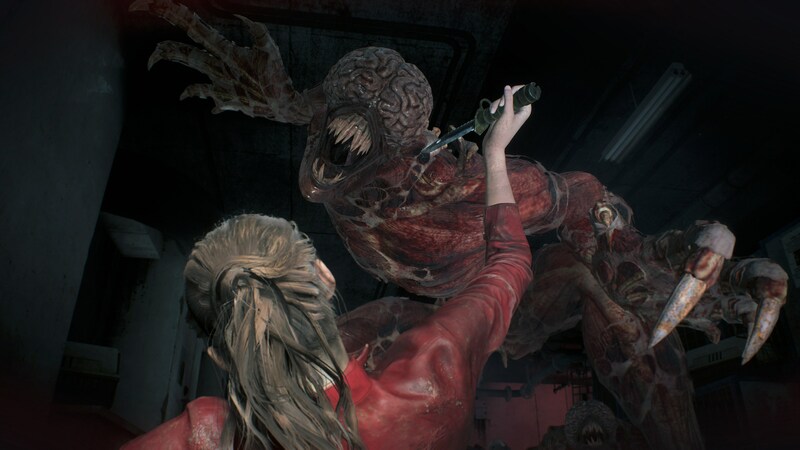 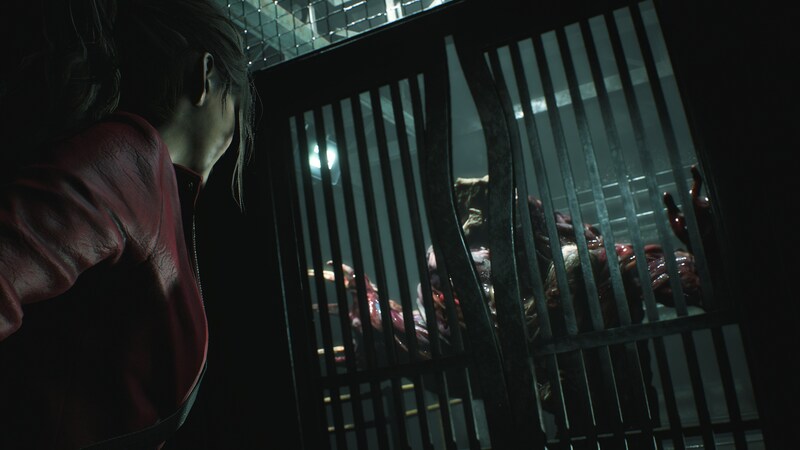 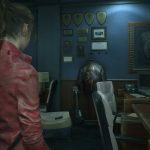 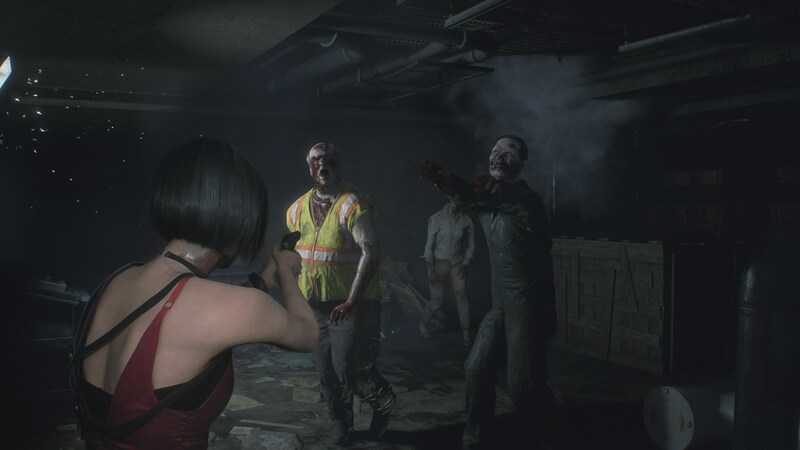 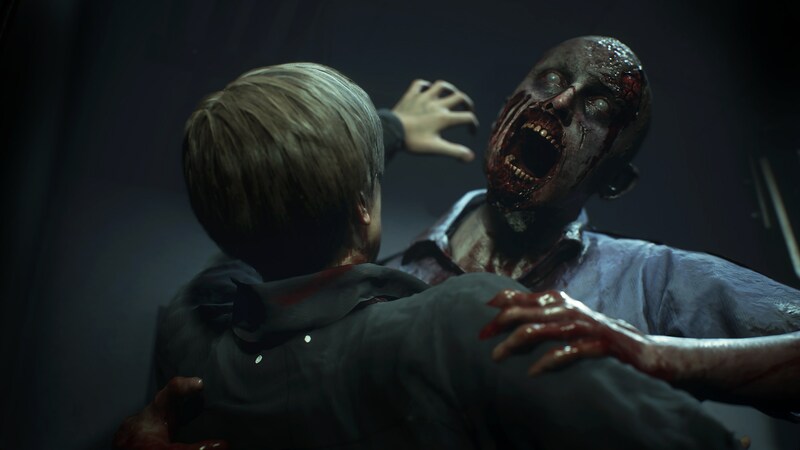 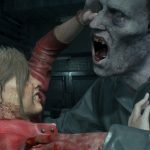 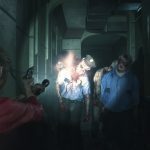 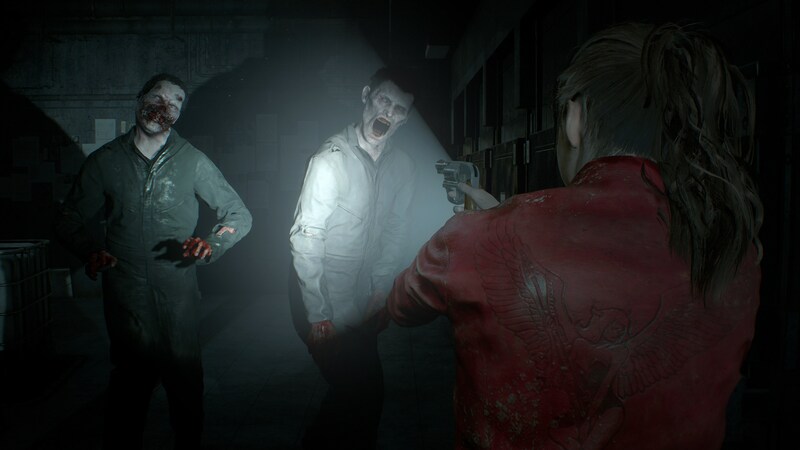 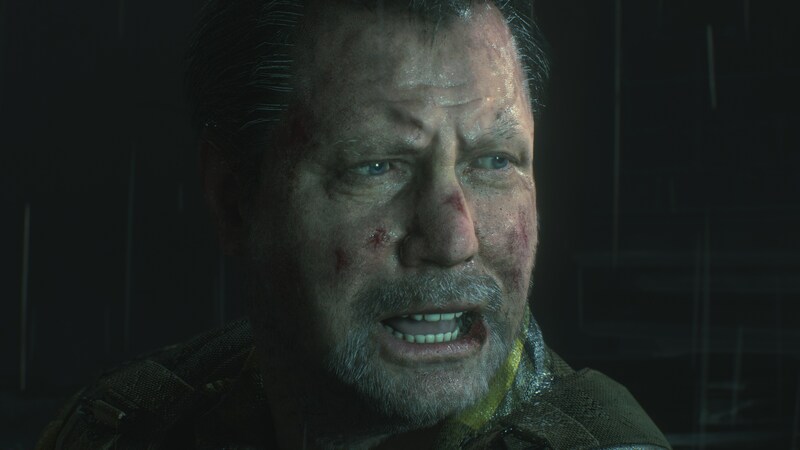 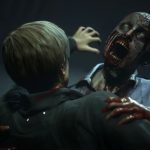 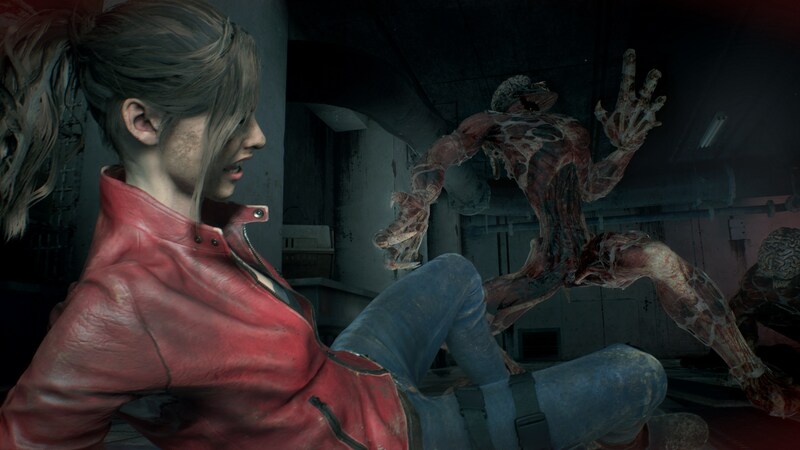 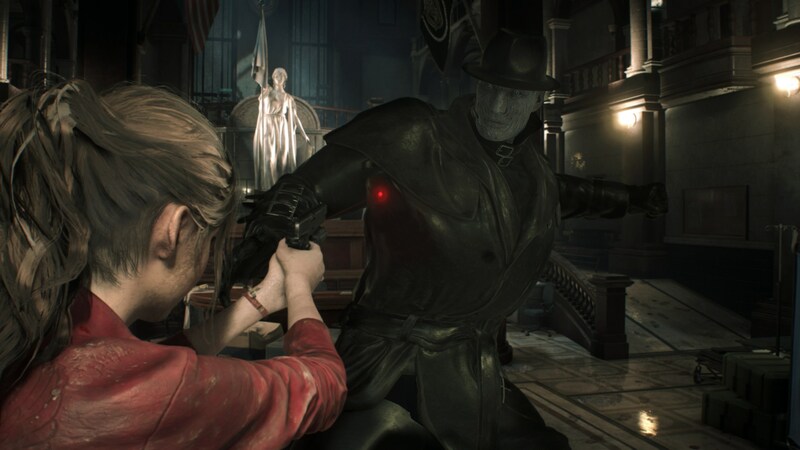 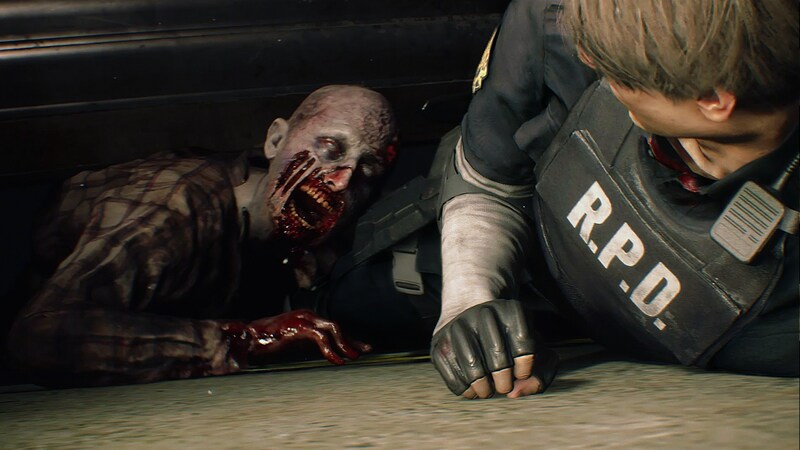 Zombies aren’t static hitboxes in Resident Evil 2. 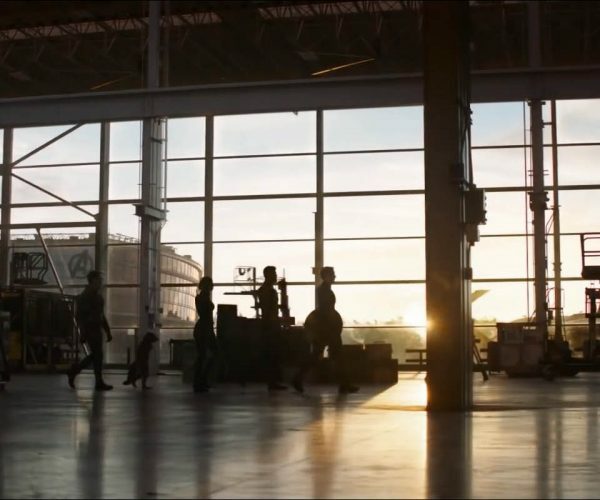 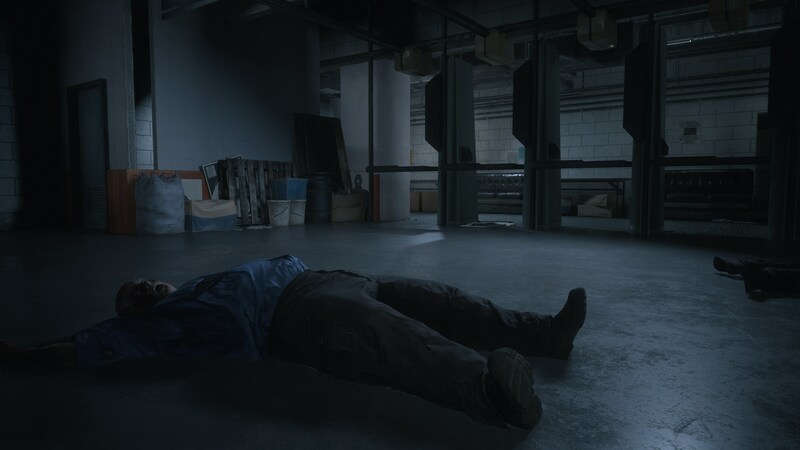 They’re fluid, moving things that seem to move around crosshairs as if intentionally. 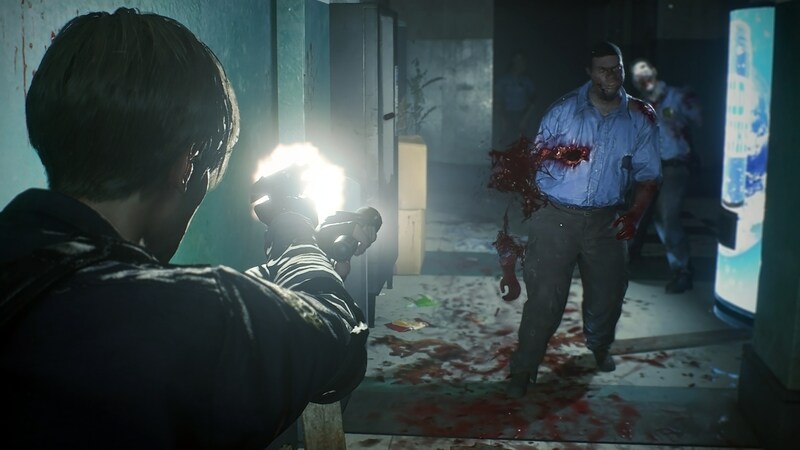 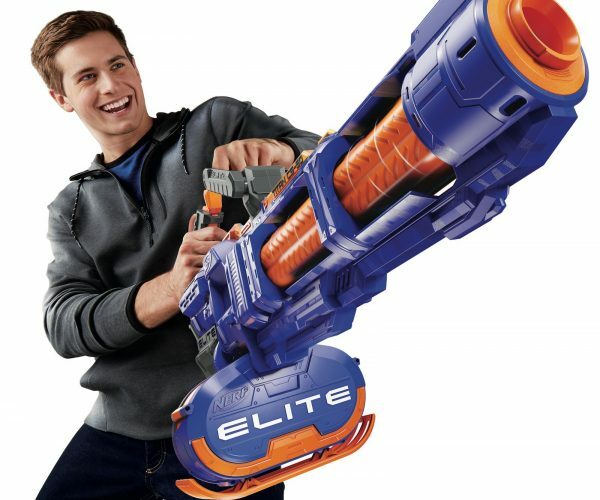 When a bullet hits, you can see it. 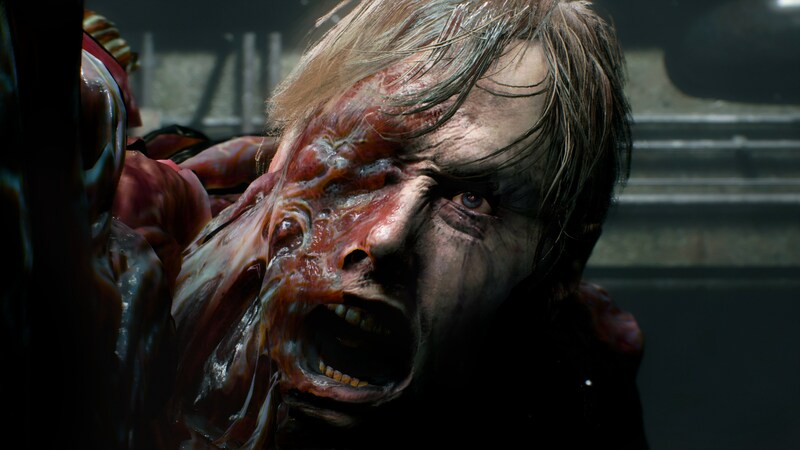 Off-center headshots mangle a zombie’s face but don’t take it down. 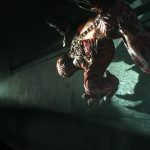 Shots to limbs can tear the rotting appendages from the body. 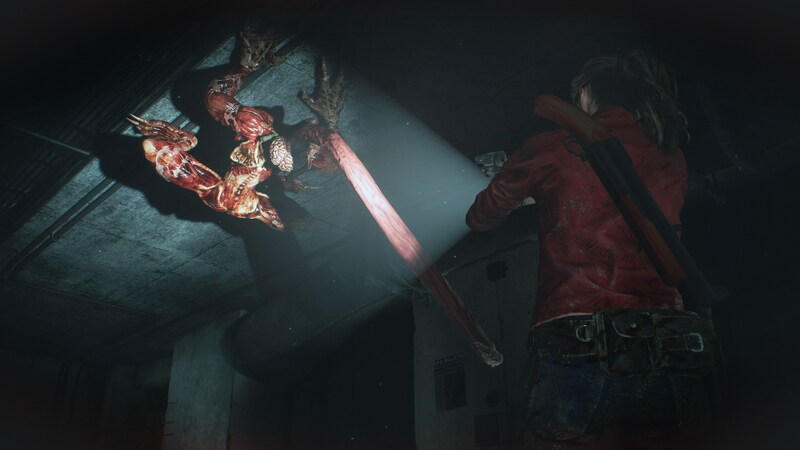 There are some pretty intense scenes of gore in this game, but getting them right was somewhat of a balancing act. 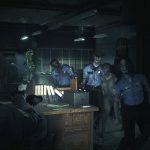 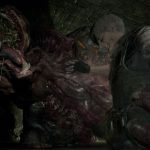 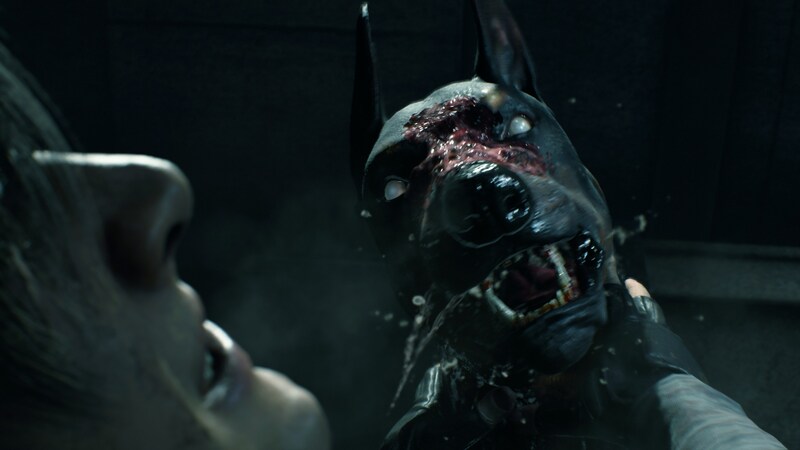 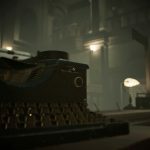 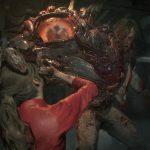 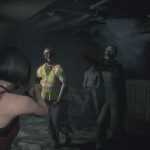 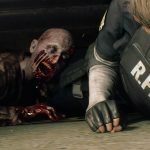 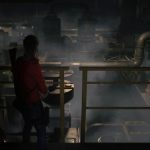 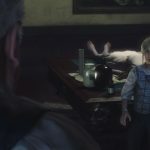 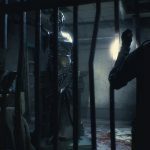 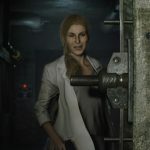 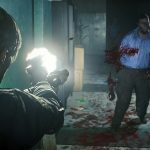 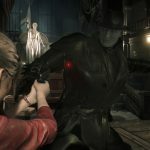 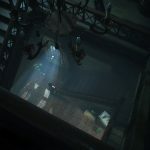 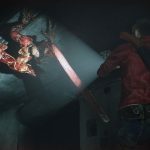 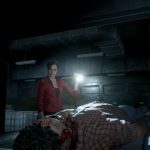 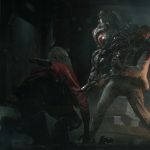 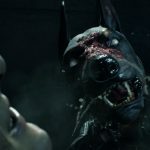 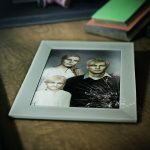 “For the gory visuals, we wanted it to be something that physically gave the player discomfort, but not something that would make them feel ethically or morally wrong. 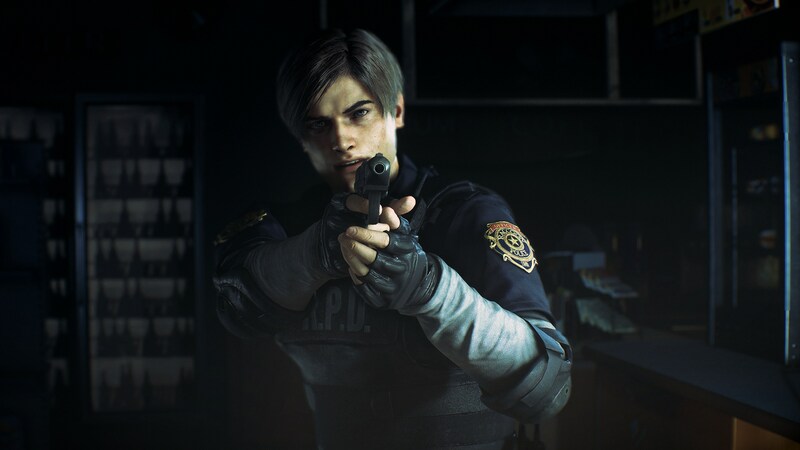 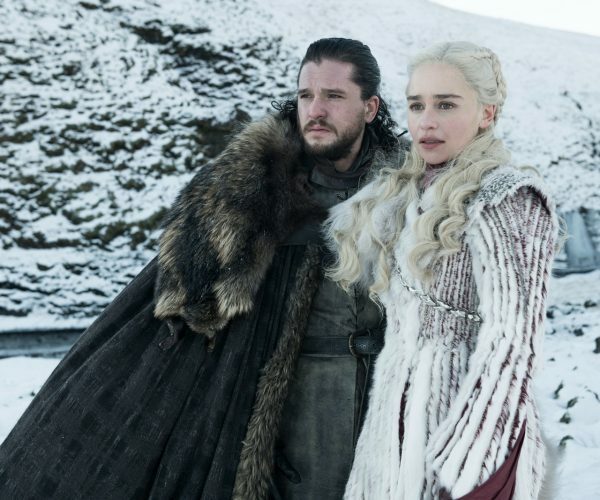 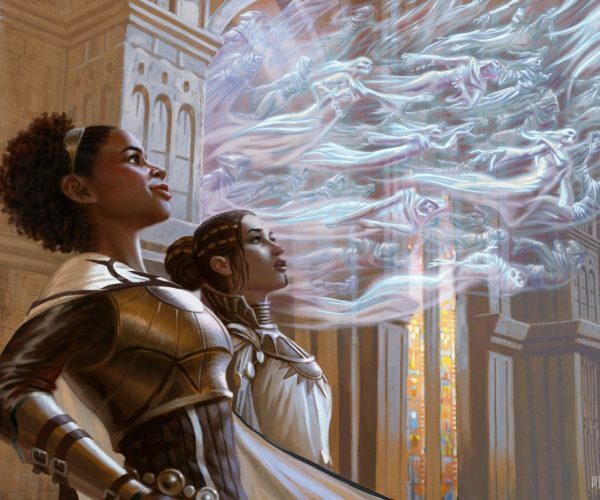 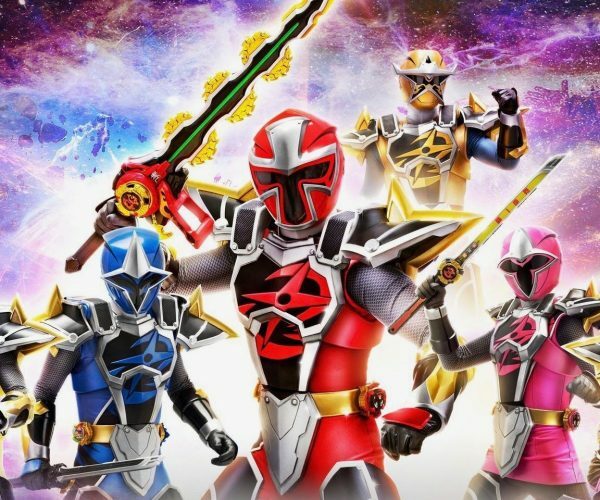 From that starting point, we worked with each region’s rating boards to figure out what was acceptable and what may potentially be crossing any lines,” Kadoi said. 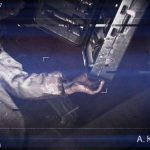 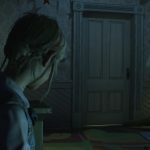 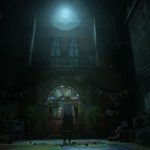 One element that’s absolutely key in horror in general and perhaps even moreso in horror games is sound design. 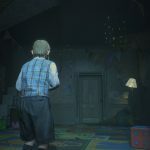 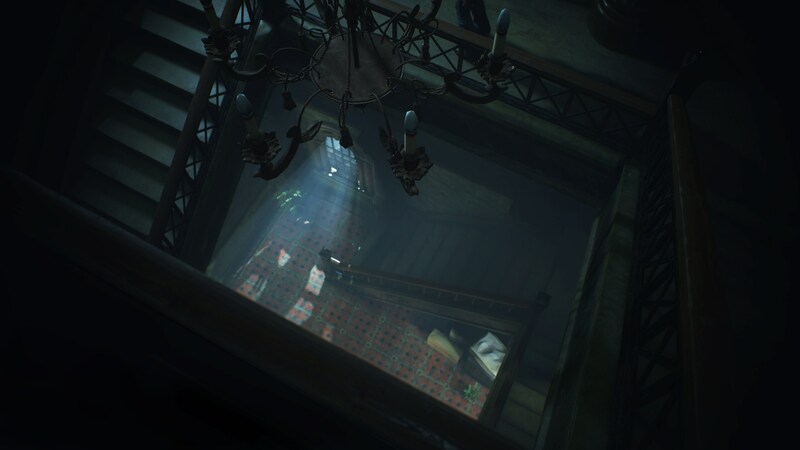 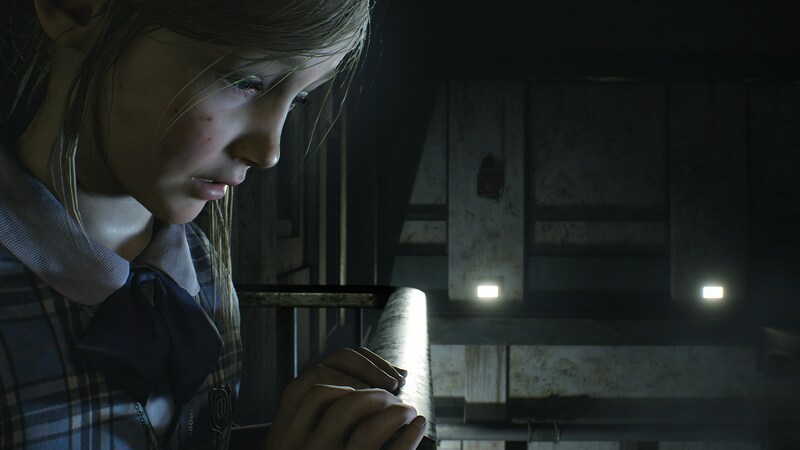 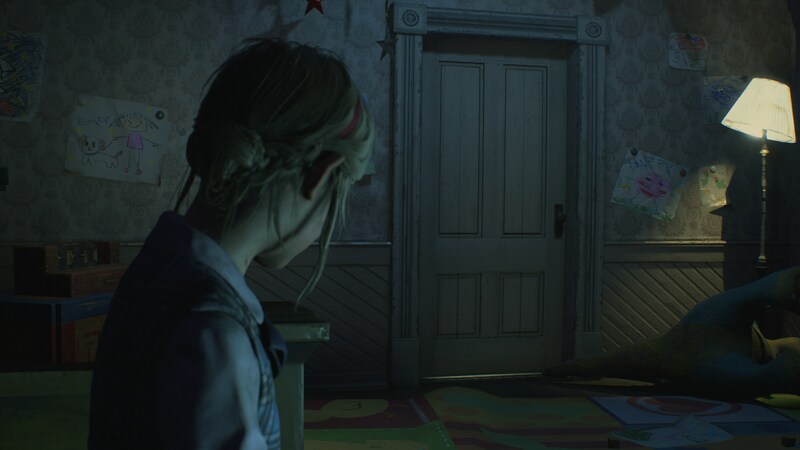 The quality of a game’s sound design can make or break jump scares and spoil otherwise carefully-crafted tension. 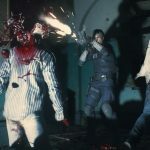 Audio director Kentaro Nakashima chimed in here specifically to talk about this, and especially how sound design has changed in the 20 years between the two versions of Resident Evil 2. 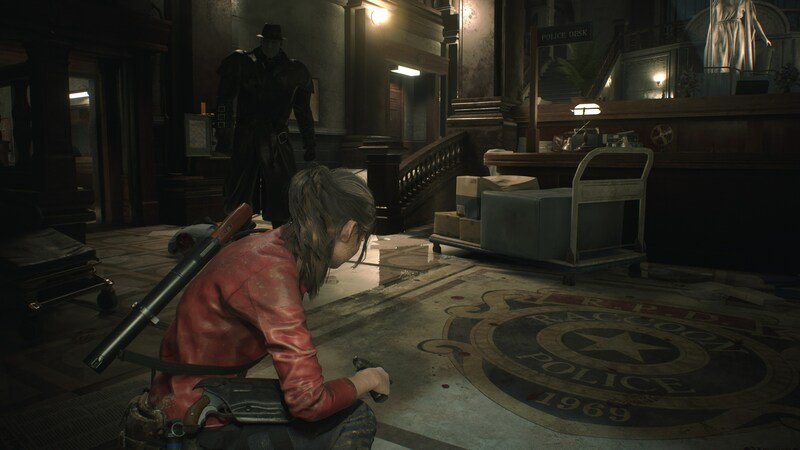 When the original came out, most gamers were playing on CRT tvs that topped out at 27-inches and sported standard def resolution and stereo sound. 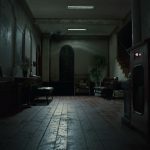 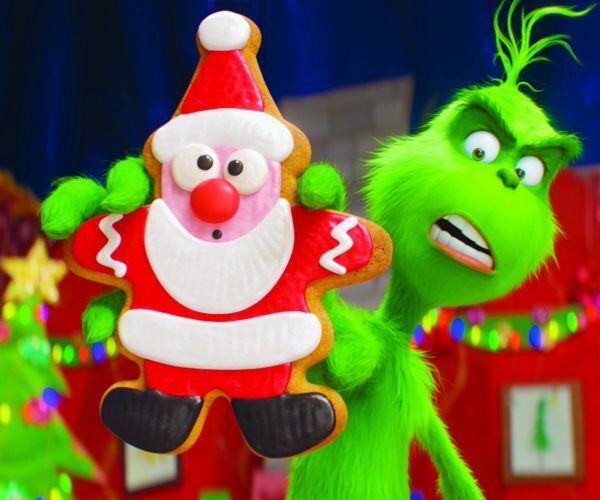 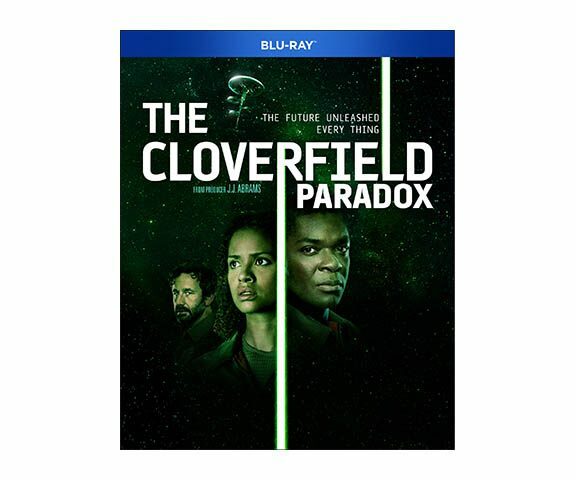 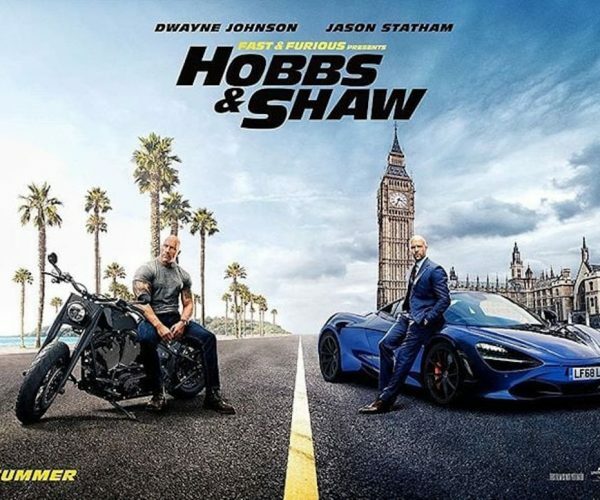 These days, there are a variety of setups ranging from 1080p full HD televisions with soundbars or surround-sound headphones up through full 4K setups with Dolby Atmos speaker setups. 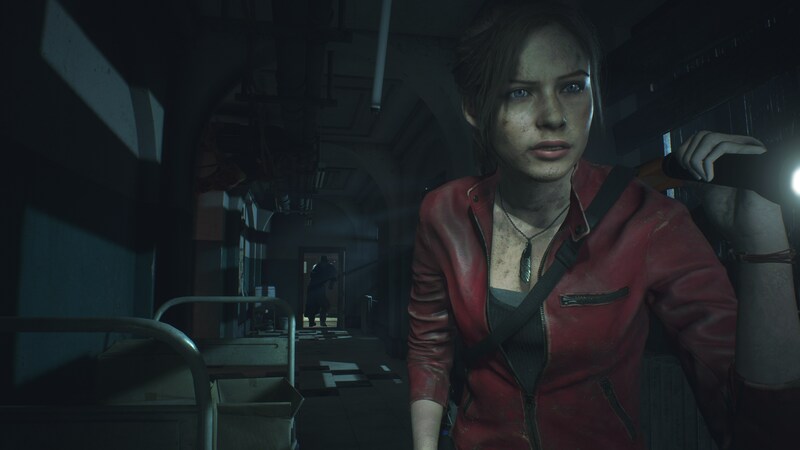 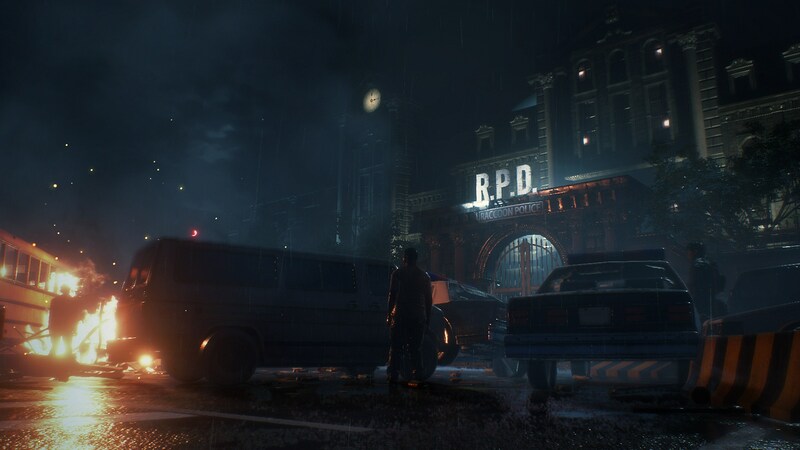 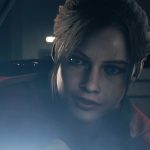 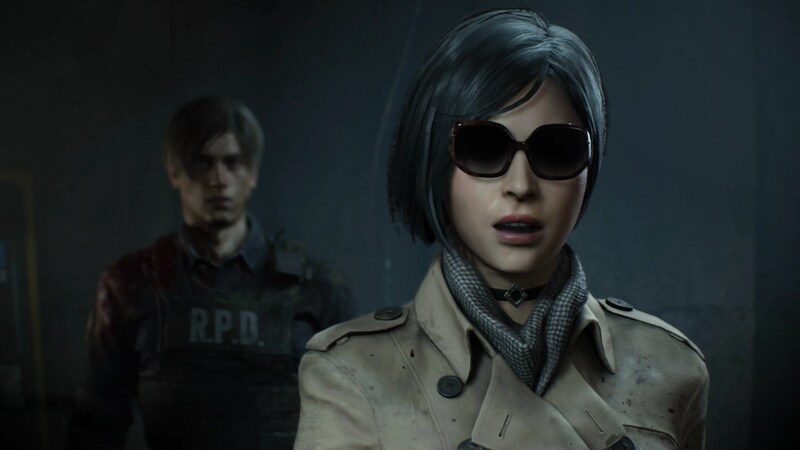 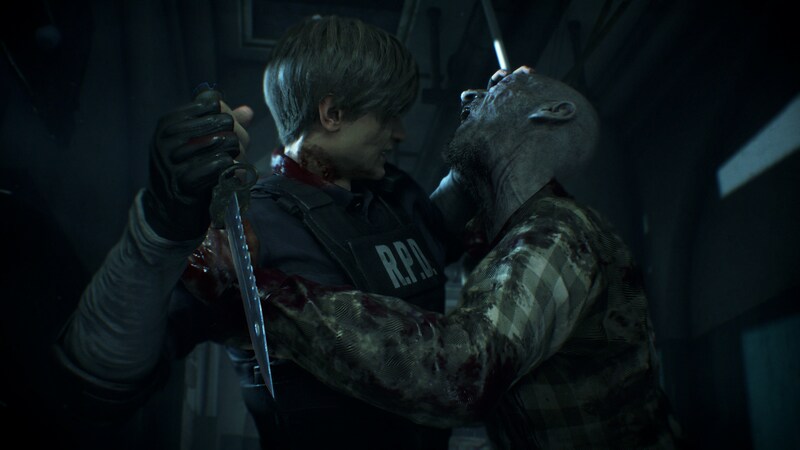 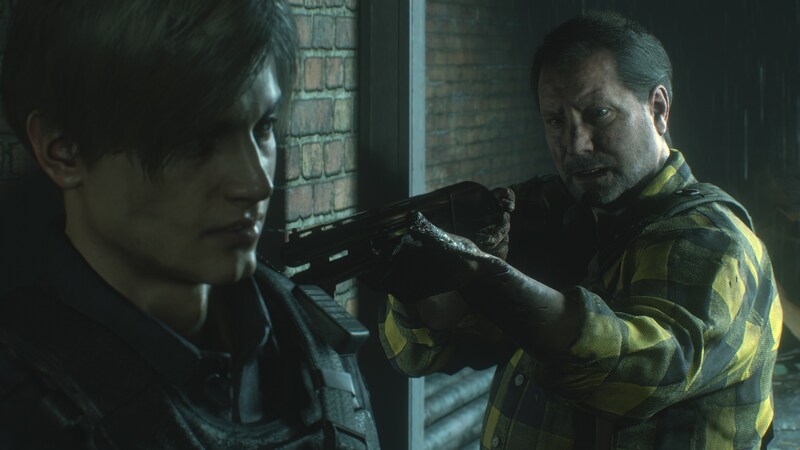 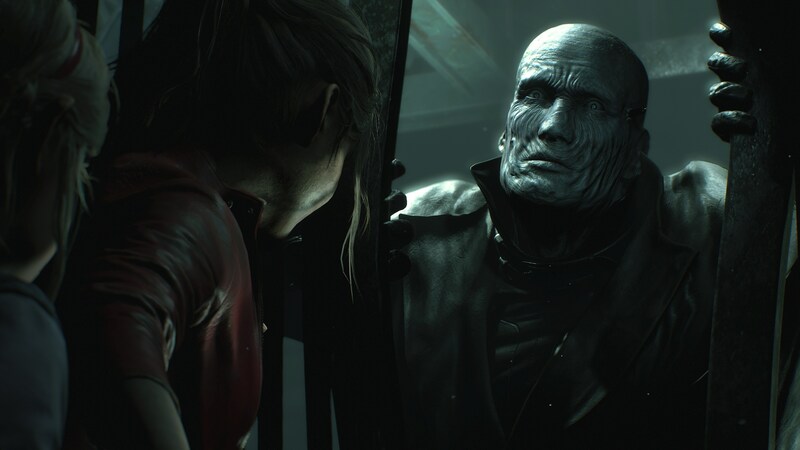 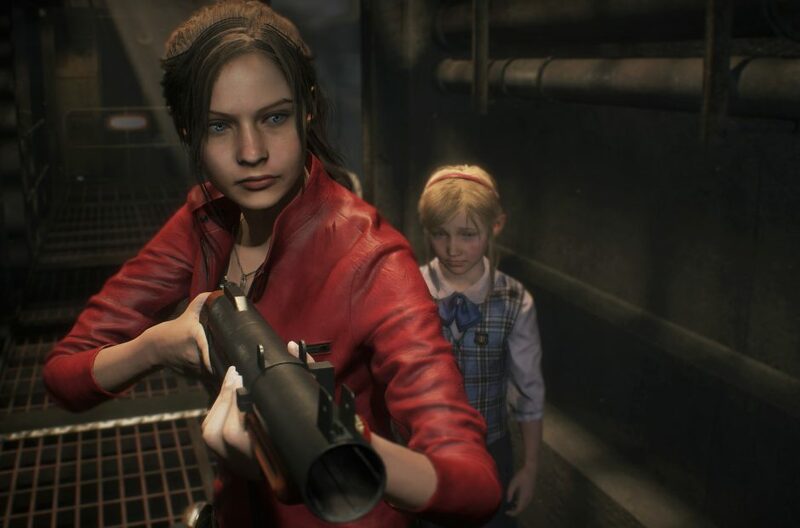 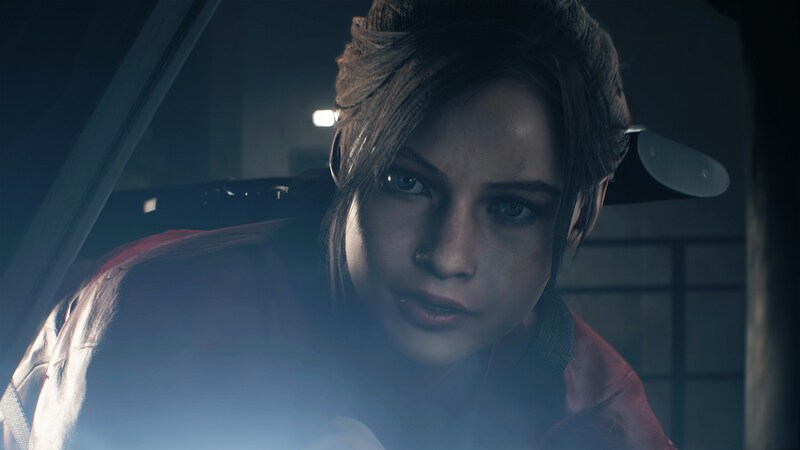 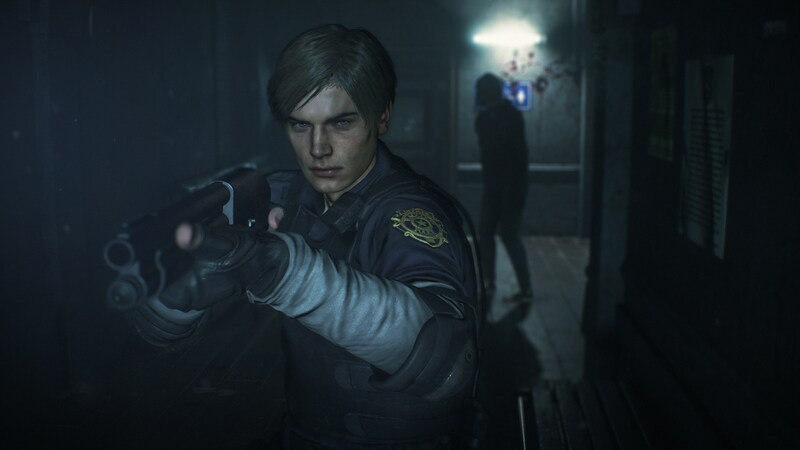 If you haven’t checked out Resident Evil 2 yet, it’s out now on PC, PlayStation 4, and Xbox One. 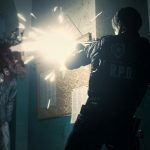 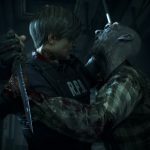 Make sure to check out our Resident Evil 2review before you dive in to see what Kadoi and his team have put together.